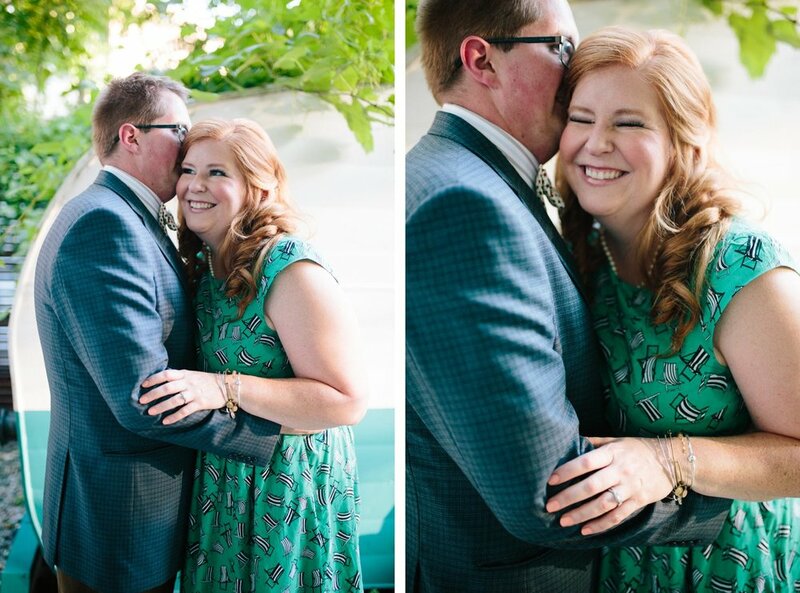 You guys, I am literally obsessed with these two love birds! 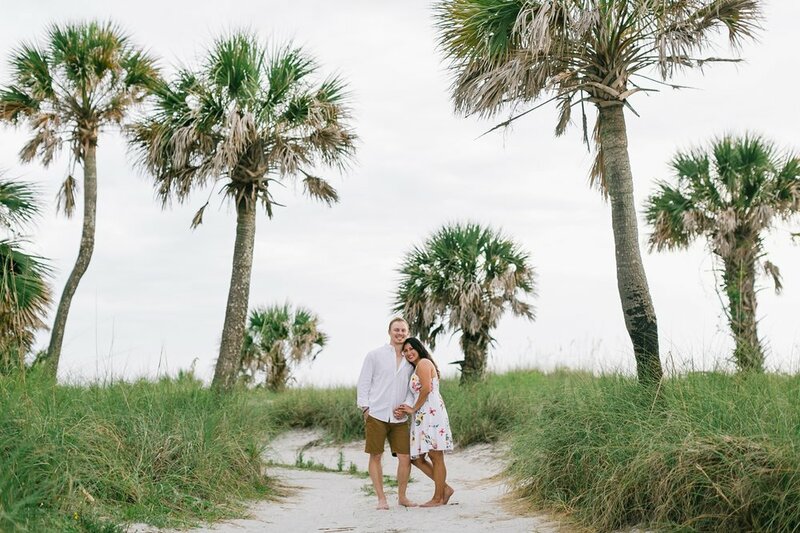 Our favorite wedding planner, Kathleen Brate with Southern Romance Events is planning their amazing rooftop wedding in St. Pete next month, and I am just so excited to get to be the one to document it! 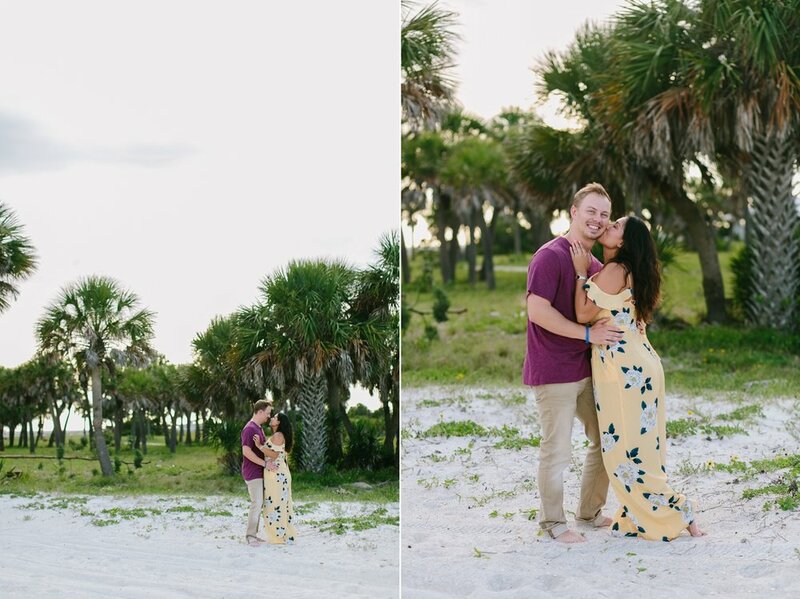 We met up at Fort De Soto Beach for their engagement session and I'm pretty positive I could have just stayed there forever and photographed them! 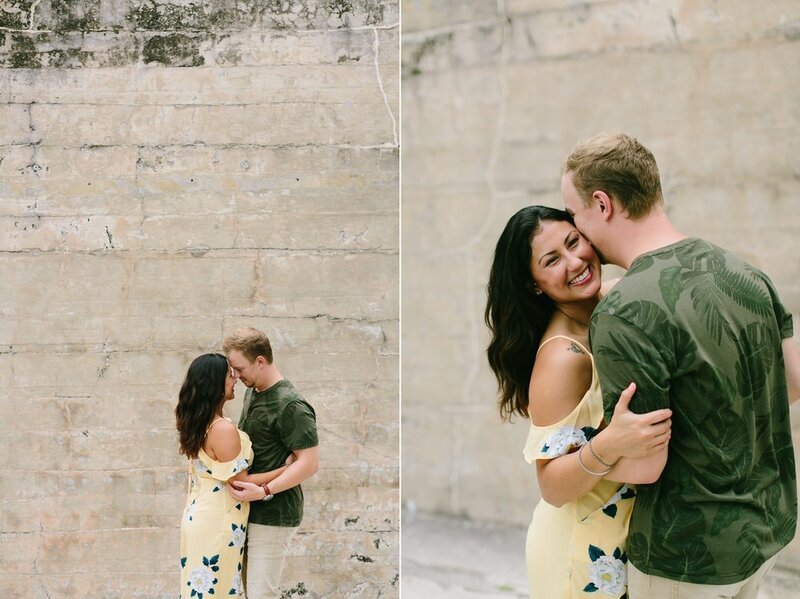 They made it so easy and so fun! 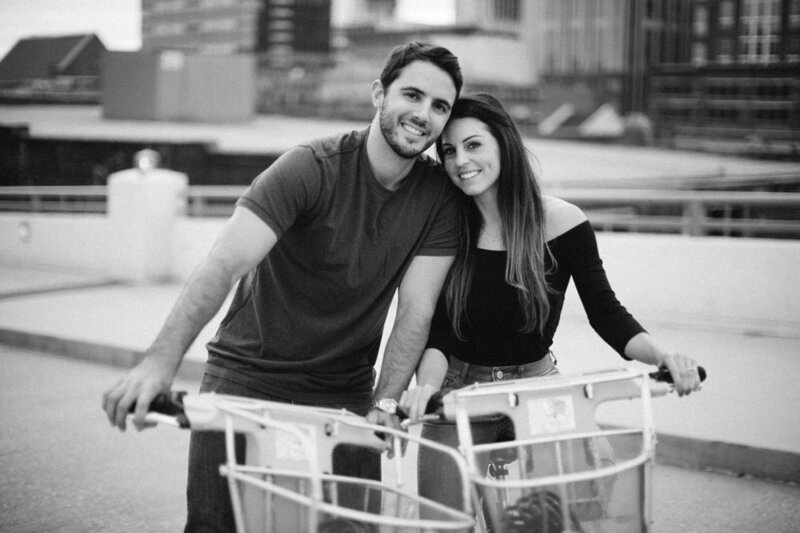 I can't wait for their wedding! OH. EM. GEE. Y'all. This venue. 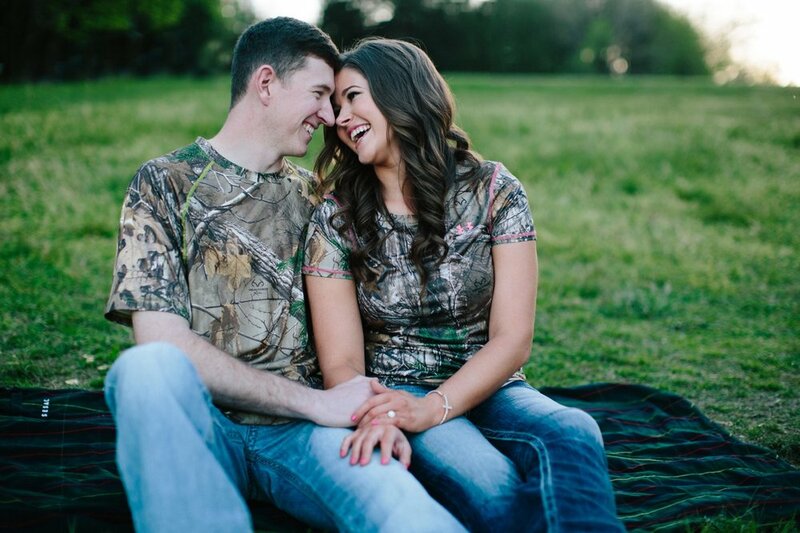 And this couple. And that skirt. And all that beautiful golden light. Holy cow. 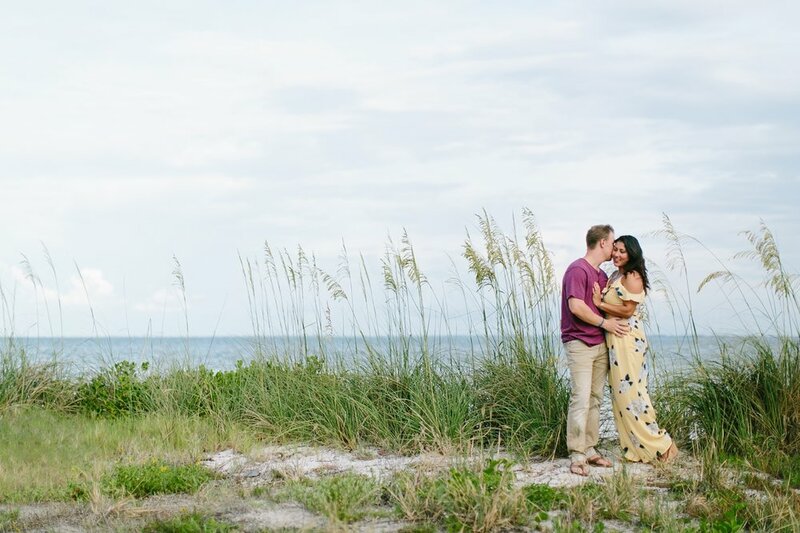 I knew that Dade City's newest wedding venue, Covington Farm, was amazing, but nobody told me that it looked like the set of a Nicholas Sparks movie. 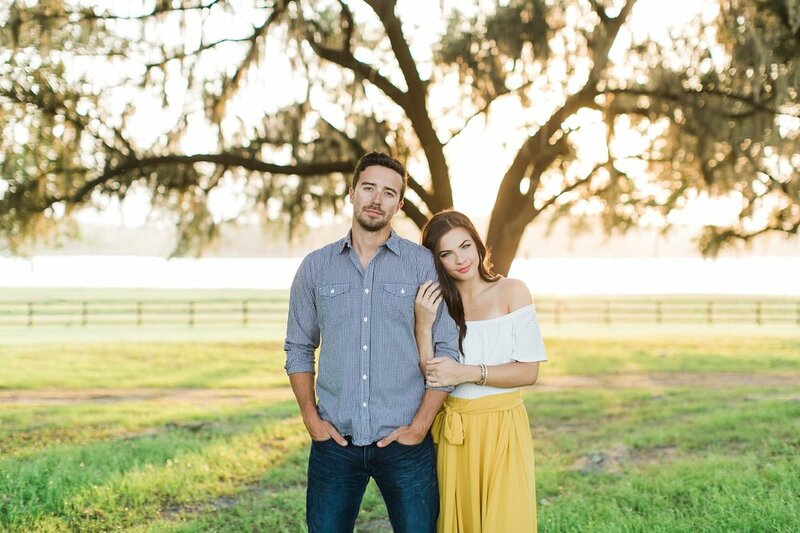 Brooke and Hunter (and that yellow skirt!!) 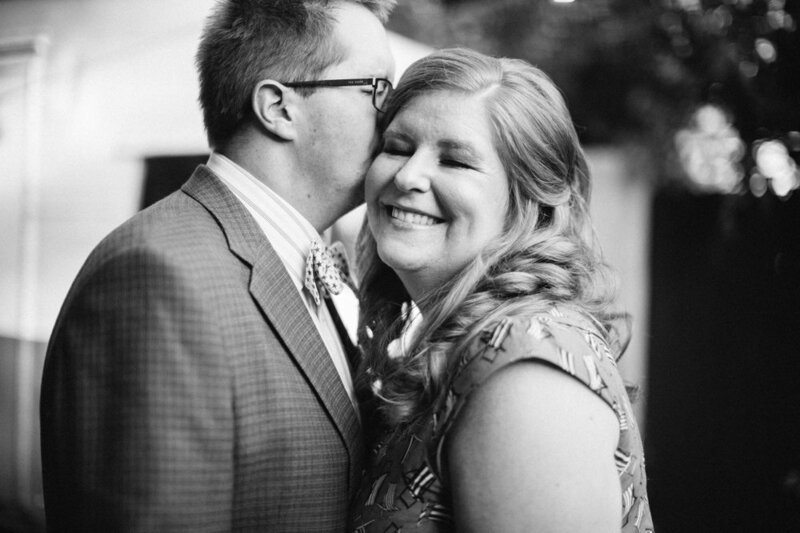 were just perfect and so in love, and I'm so thankful that all of this came together so beautifully! Ladies, if you're obsessing over that skirt like I am, fear not - it's hanging on my new client wardrobe rack, and it's available to borrow for any session, along with a whole assortment of clothing! Wardrobe styling is kind of a new feature that I offer, but I have to say, my clients and myself have all been happy with the results! If you have a session coming up with me, get in touch and let's figure out what to wear! 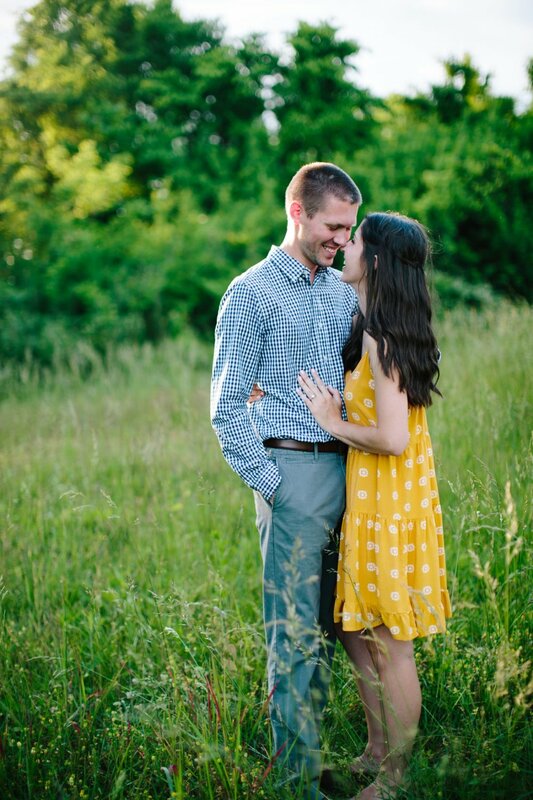 I was so thrilled when Hannah and Drew told me they would be getting married at Mint Springs Farm next summer! 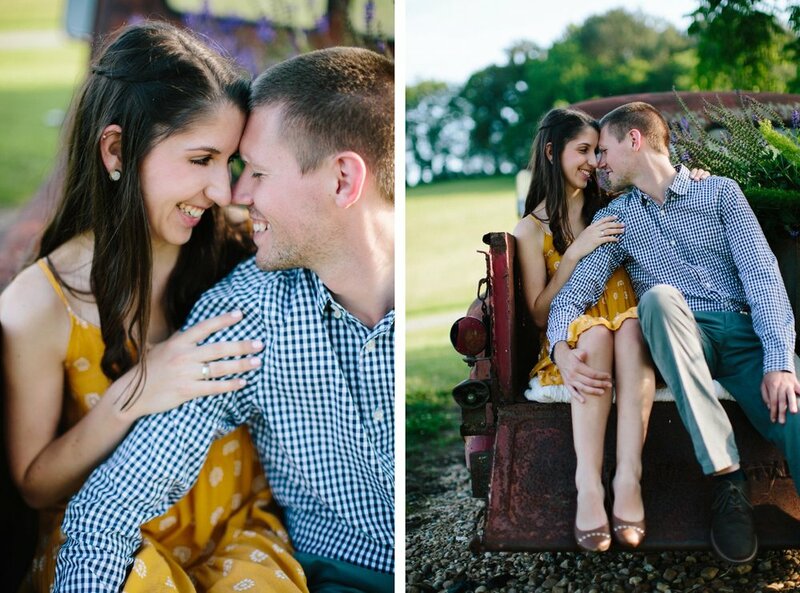 Mint Springs has always been one of my favorite venues in Nashville, and I just adore their property and all their quaint little areas to shoot! 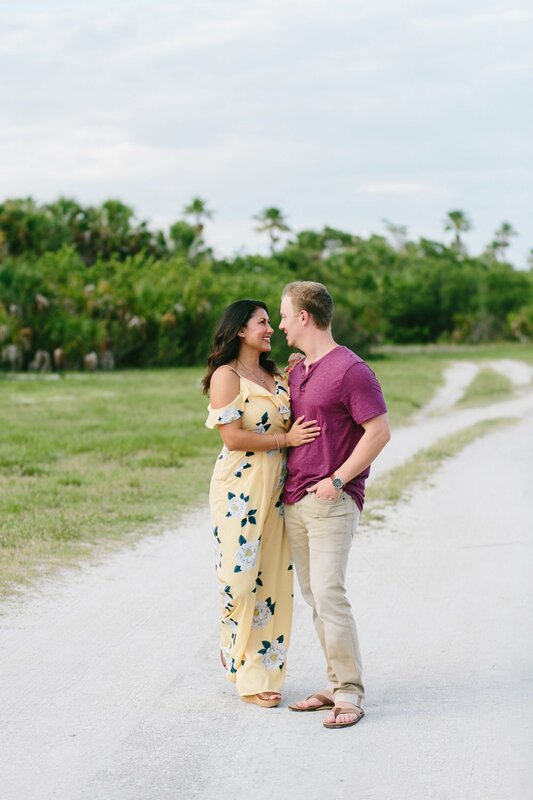 We got together on a beautiful May afternoon and wandered around the property, getting to know one another and just laughing and talking about their plans. 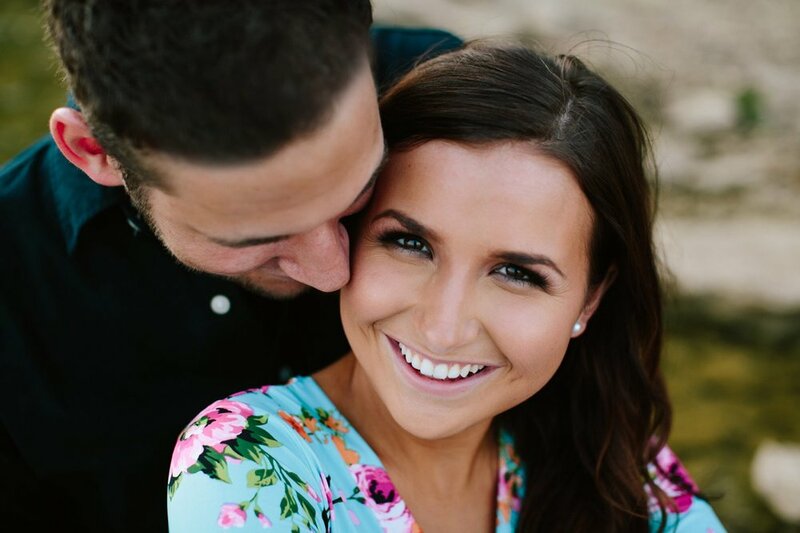 Hannah and Drew share a passion for Christ, so it was very important for them to be married in a place where they could glorify that love. Mint Springs' outdoor chapel was the perfect place! 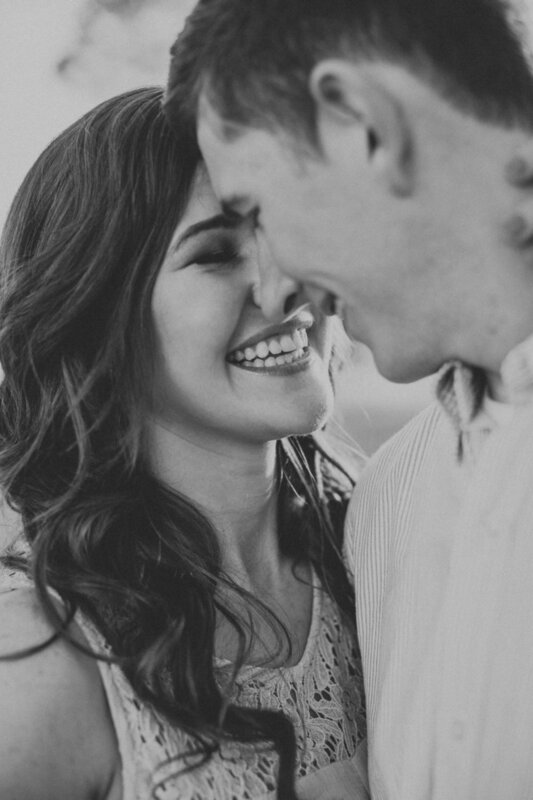 The way that Hannah lights up when Drew smiles at her is one for the books! 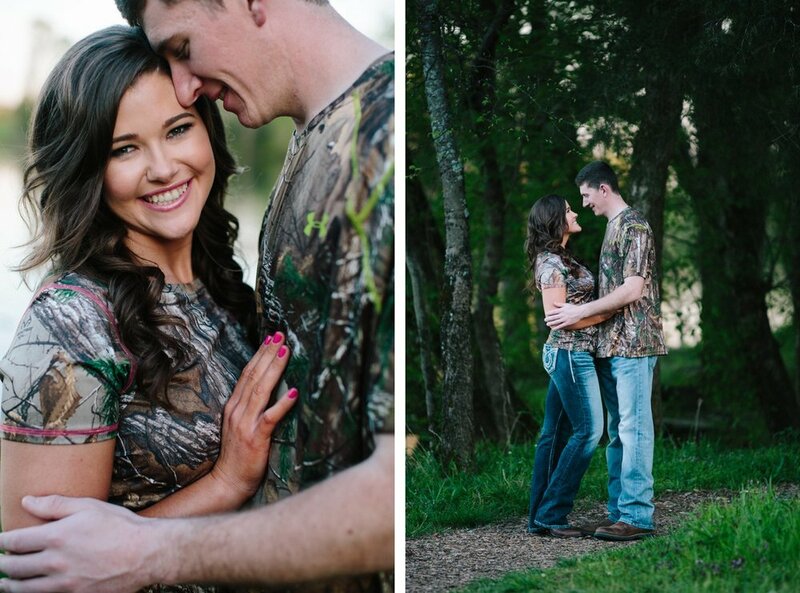 Hannah and Drew, I cannot wait for your wedding next year! 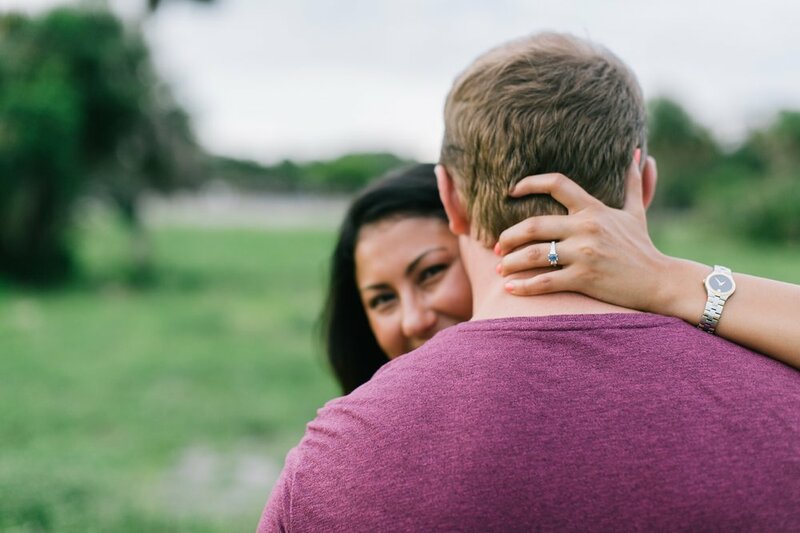 I had so much fun photographing your engagement session! 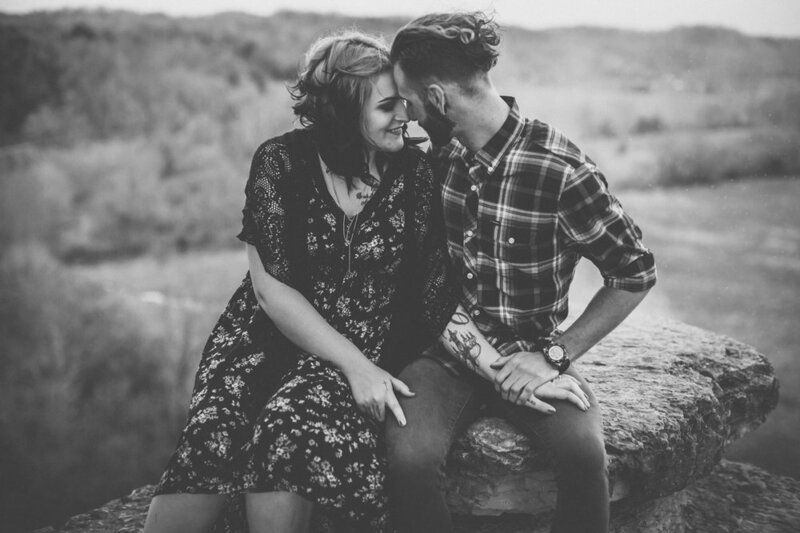 To view the full gallery of images from this session, click here! 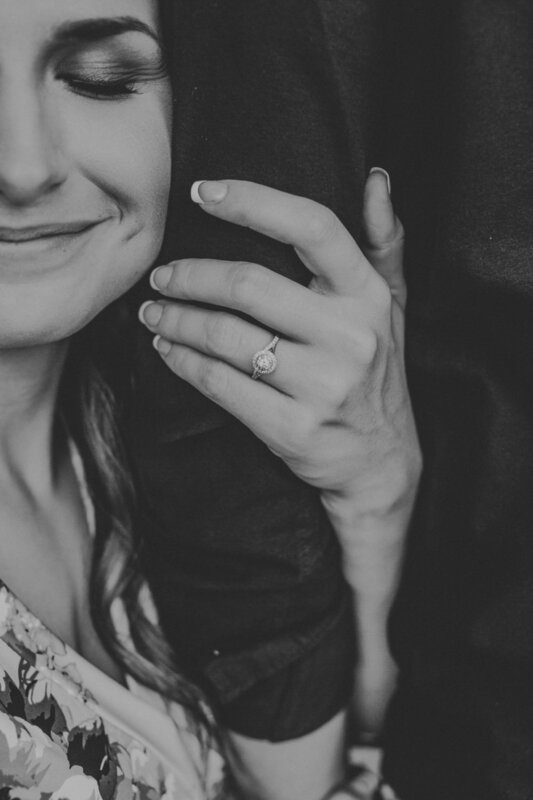 Sometimes, I get an idea that swirls around in my head for days and months and I finally get a chance to see it come to life.. Jennifer Hamilton of Jennifer Hamilton Events took the ideas I had scribbled down and helped me tell a beautiful story for a beautiful couple. 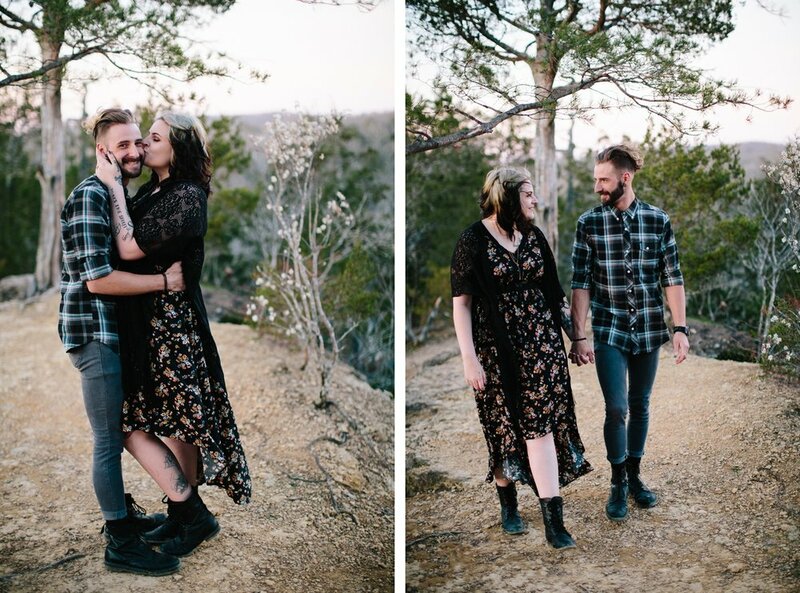 Charity and Bobby are both musicians from LA and their style and mutual love for books, camping and messy smores made them the perfect couple for this styled engagement session. 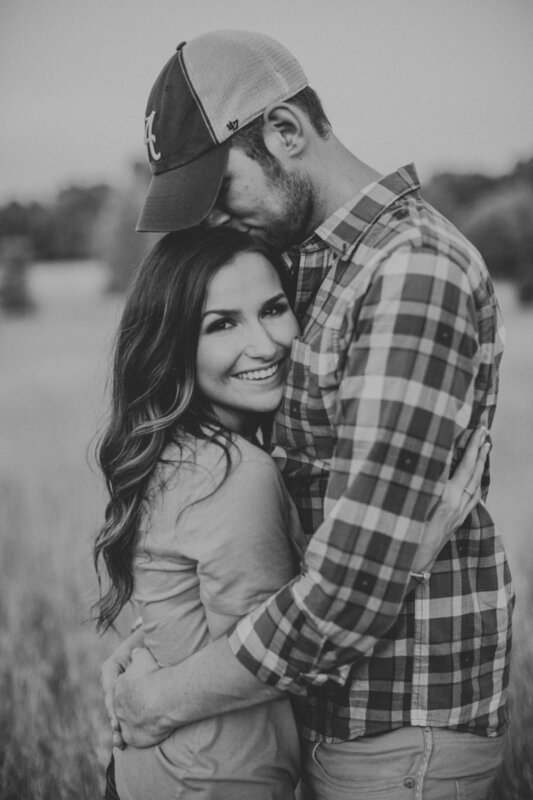 What started as notes about tee-pee's, bonfires, horses, gold stars and stacks of books became the perfect setting for a beautiful story. 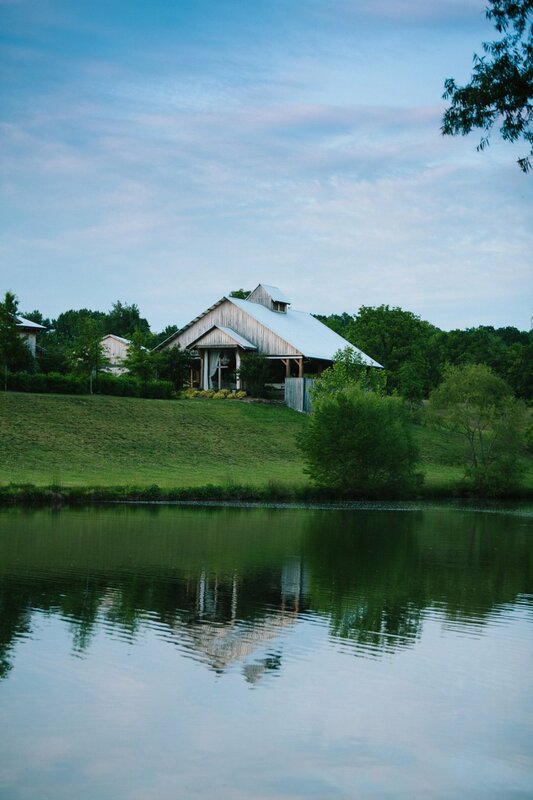 Thanks to the Breedlove's for letting use their beautiful property. 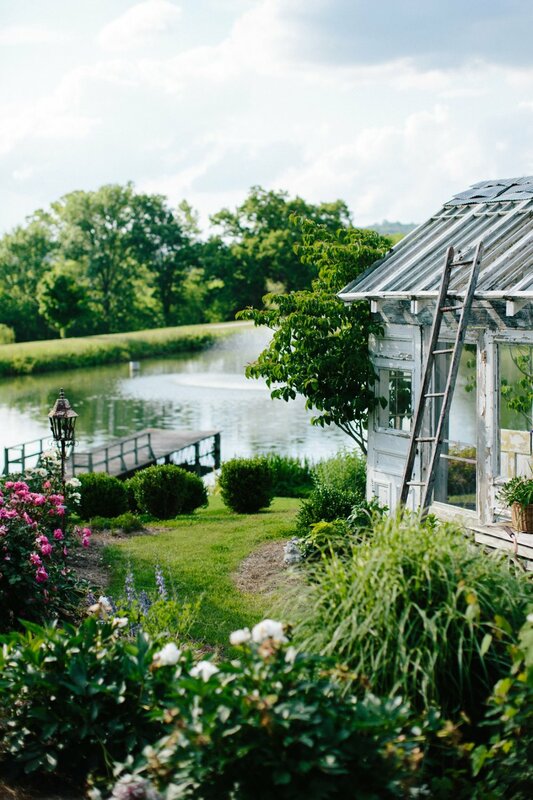 It's picturesque lakeside setting made the perfect backdrop for the tee-pee that Jennifer Hamilton built by hand. 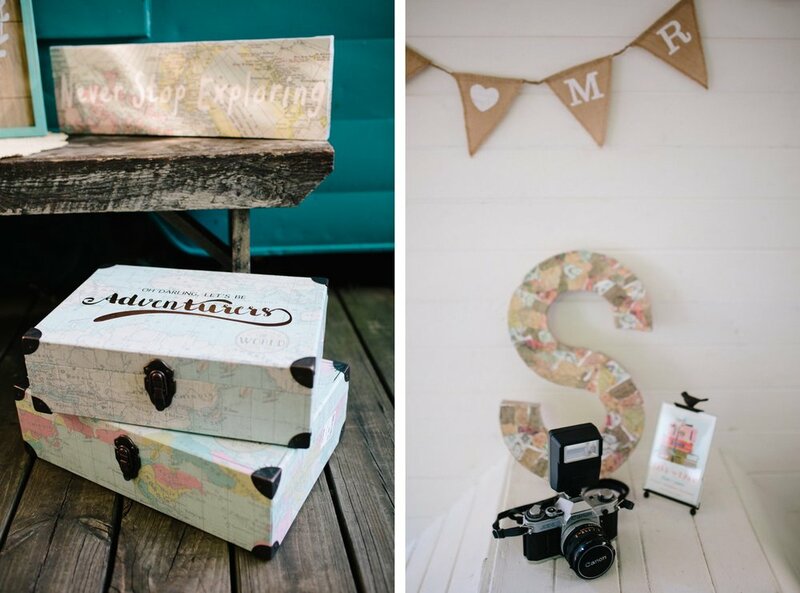 The Instax polaroid pictures and the gold dangling stars really were the icing on the cake. And can we talk about how gorgeous Charity is?! 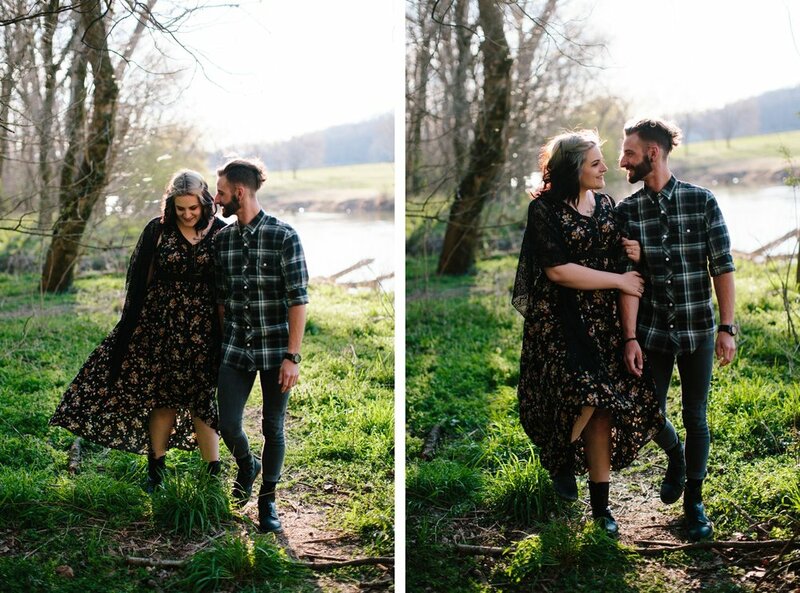 When my friends get engaged and contact me to photograph their engagement session and/or wedding, it makes my little photographer heart sing! I've known Ronnie for a long time (we go back to the Hard Rock Cafe days!) 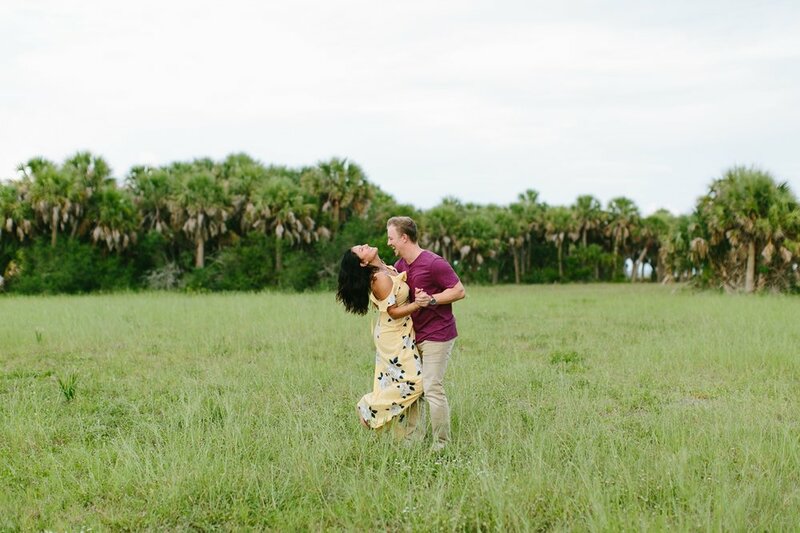 and when I met Sharayah, I knew he had found the one for him! 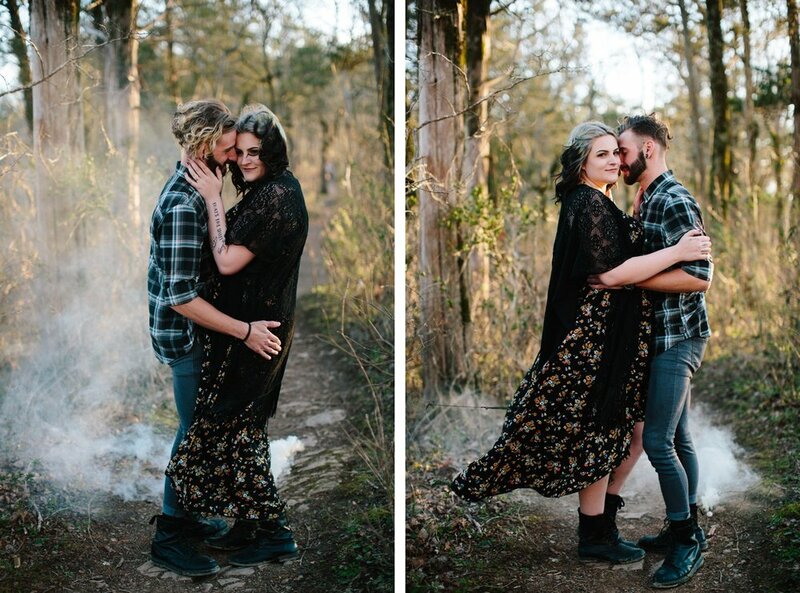 These two are a little bit rock and roll meets Tim Burton meets super sweet couple, and I was so thrilled when they asked me to document a little bit of their love story! Sharayah does some wicked makeup, so I knew she would bring it during their session. We spent the afternoon hiking to the cliffs at the Narrows of the Harpeth, and we couldn't have asked for better weather. 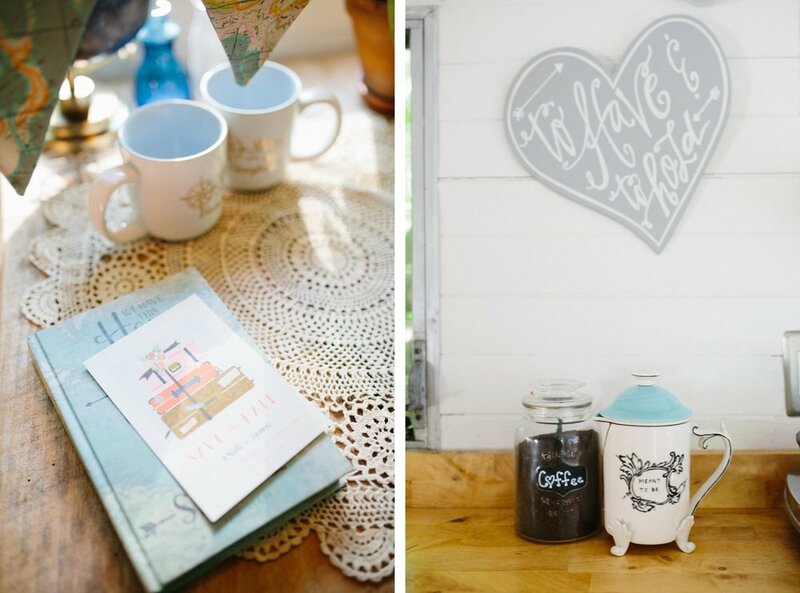 I'm seriously loving all these images! I have to say, I'm going to miss these gorgeous mountain views when I move to Tampa. 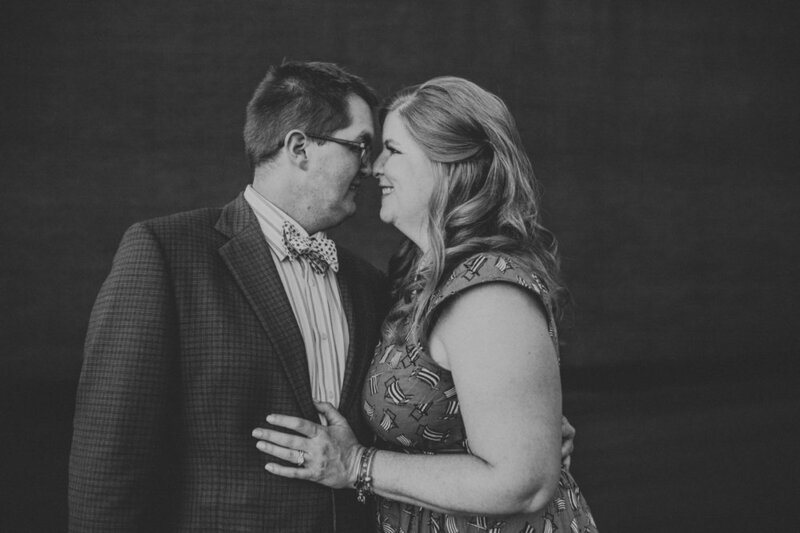 Just one more reason to keep coming back to Nashville to photograph weddings! 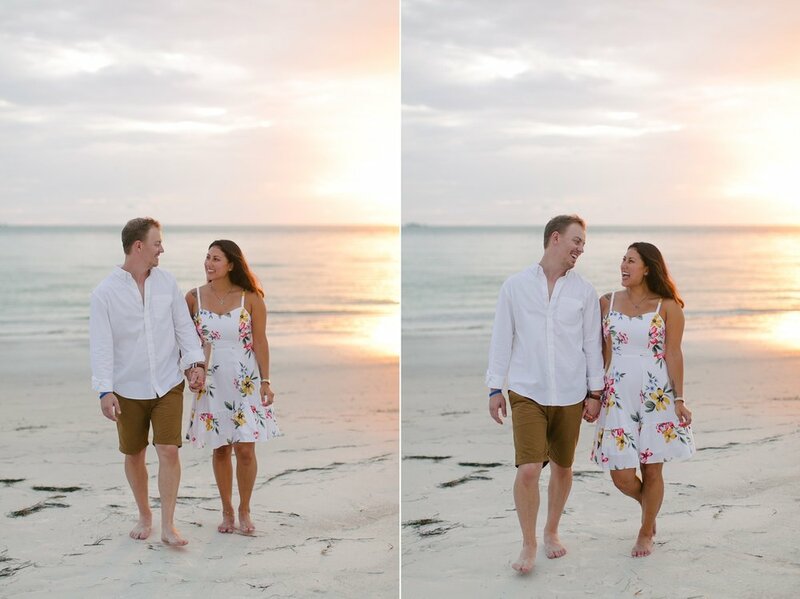 Enjoy the photos, y'all! 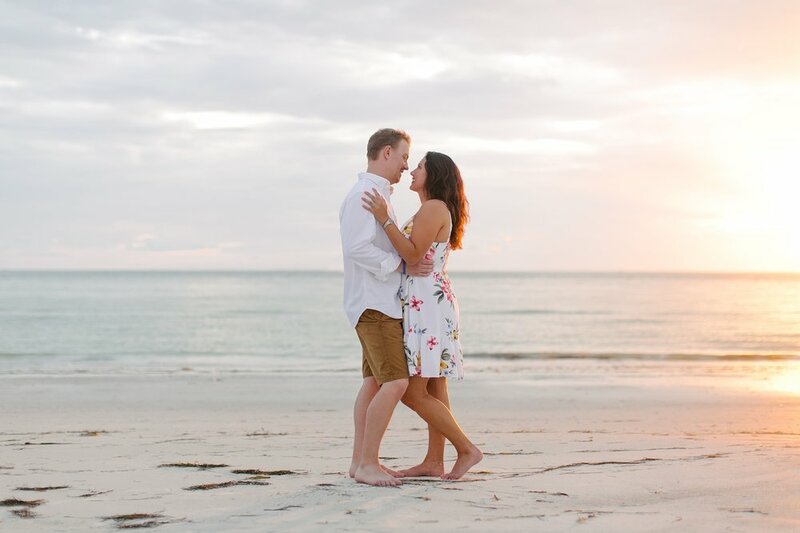 Leave a little bit of love in the comments! 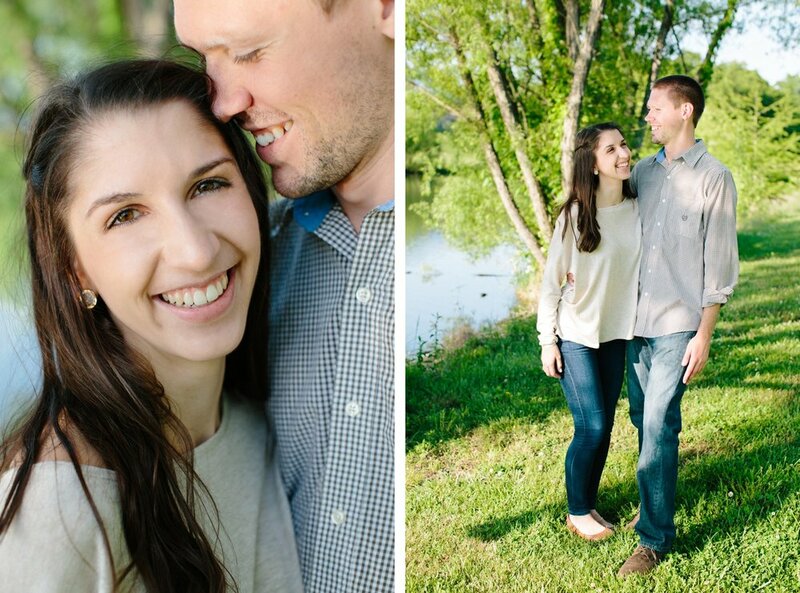 Lauren and Eric were one of the most easygoing couples that I have ever had a chance to work with! We spent the afternoon exploring the beautiful Narrows of the Harpeth just outside of Nashville, and my photographer heart was so full of joy! The light was beautiful and golden and warm and the views were to die for! Look at those mountains! We even got lucky and found a little bit of fall left in the trees. I was jumping for joy the entire shoot! 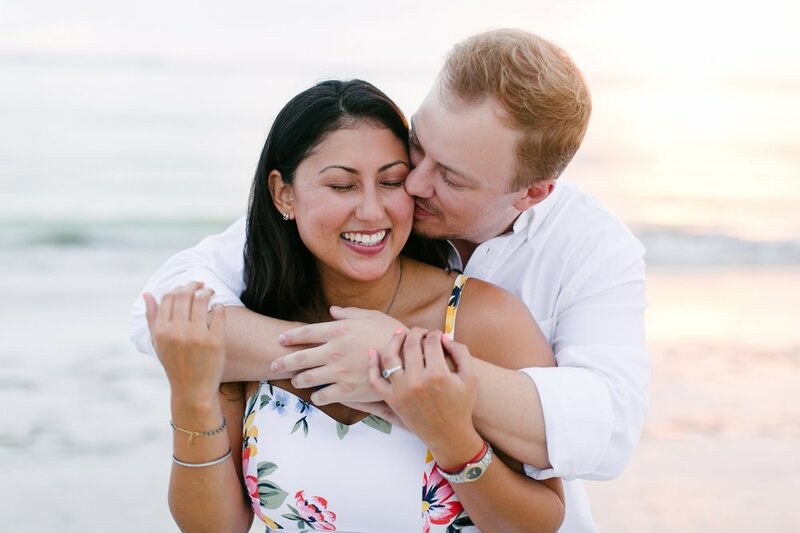 Lauren shared with me the story of how her and Eric met at the golf club they both worked at, how they started dating, and the super sweet proposal that Eric planned at the cafe where they went on their first date. 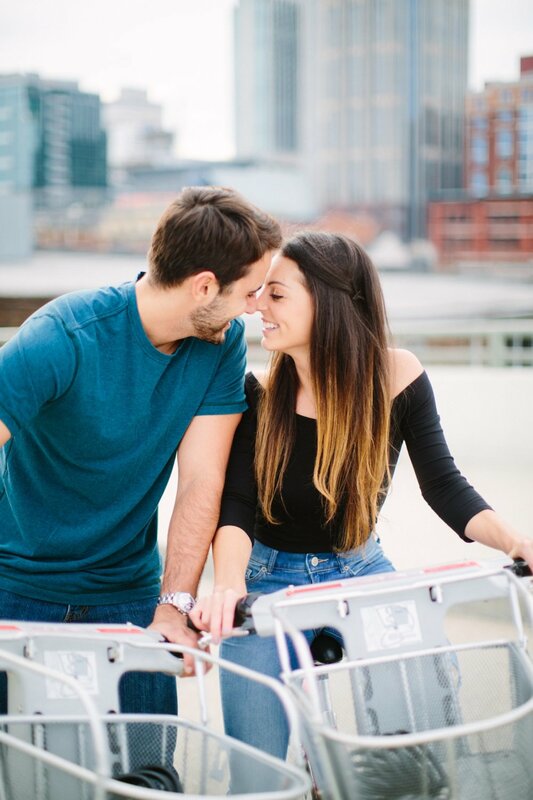 The love that these two share for each other and how comfortable they are with one another was my favorite thing about them! 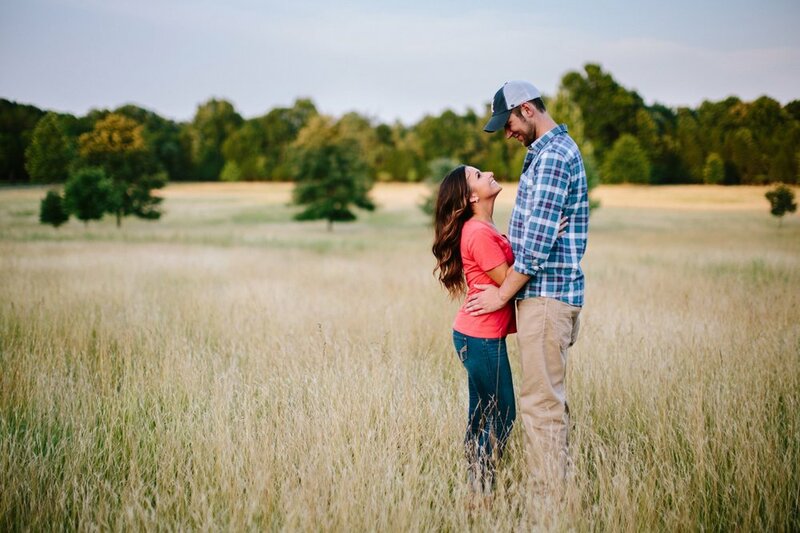 I'm so excited for their wedding at Meadow Hill Farm next summer! 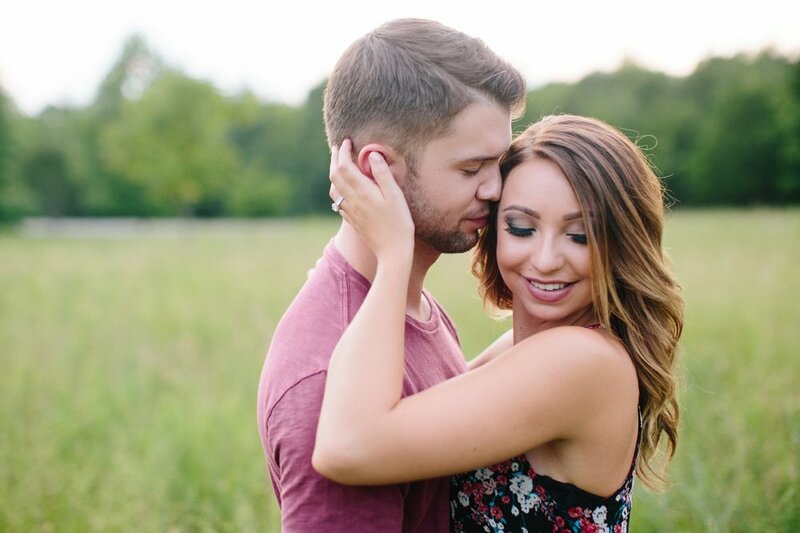 Lauren and Eric, thank you both so much for spending the afternoon with me and for putting your trust in me to tell a little bit of your love story! 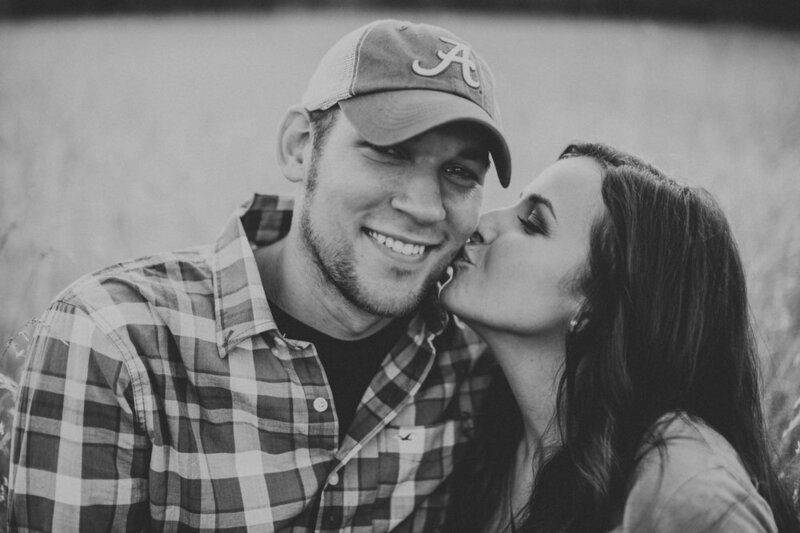 Lexie and Dan were the sweetest couple! 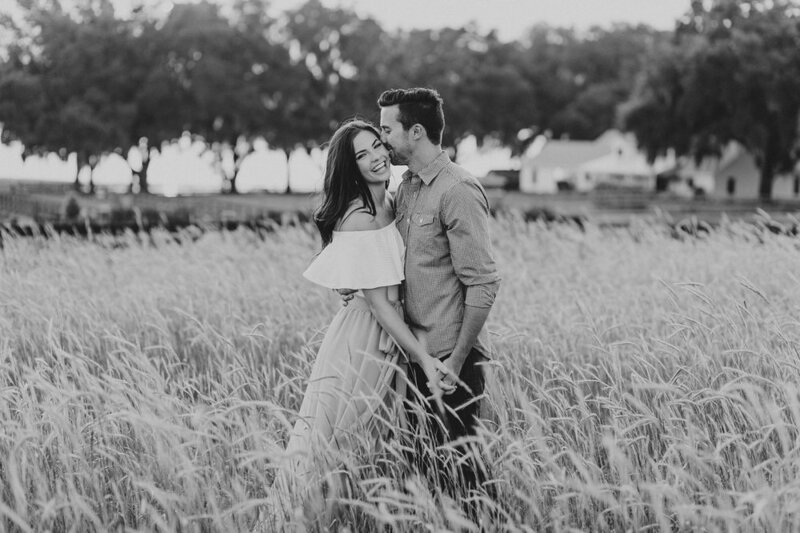 We met at Arrington Vineyard and they enjoyed a glass of wine together under the sunshine, taking in the last little bit of summer before autumn takes over! 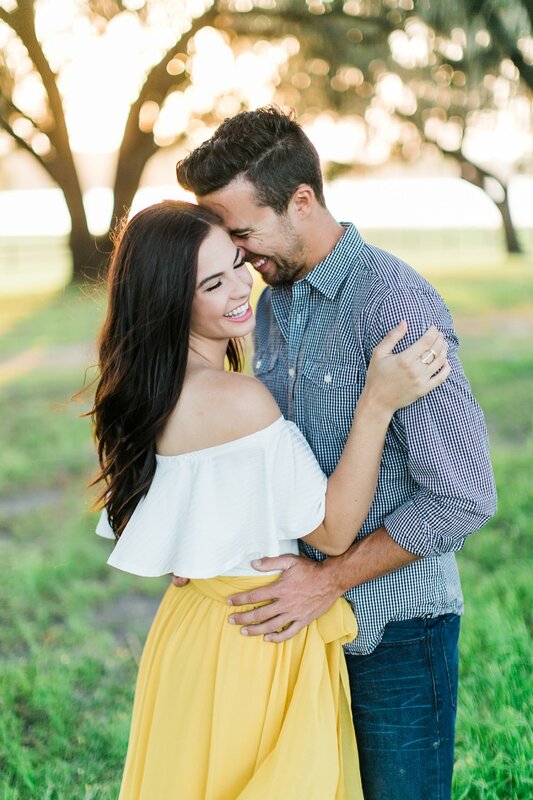 I loved the way Dan made Lexie smile the whole time, and Lexie's bubbly personality gave the session such a fun, laid-back vibe! 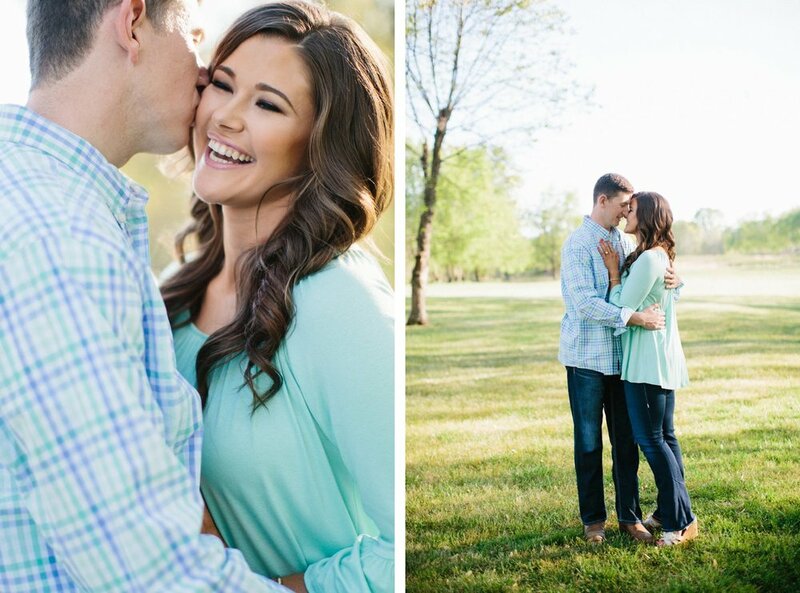 I absolutely love when my couples take it upon themselves to plan a fun date for their engagement session! 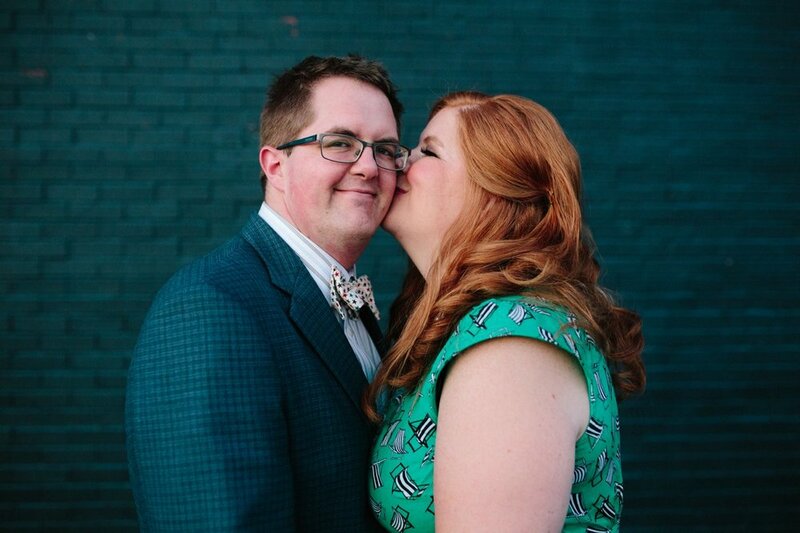 Kaitlyn and Cody wanted to incorporate their love of Nashville with their new roots on the east side. 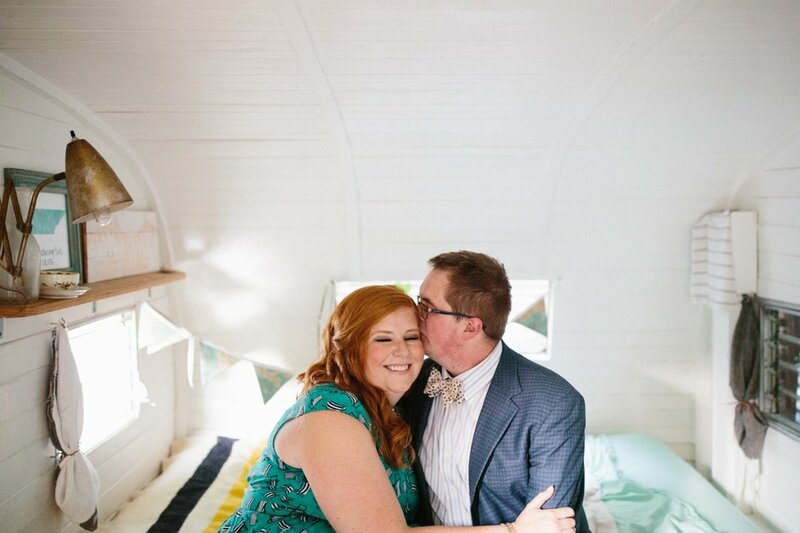 We met at the coolest painted mural in East Nashville, where they bought their first home together! 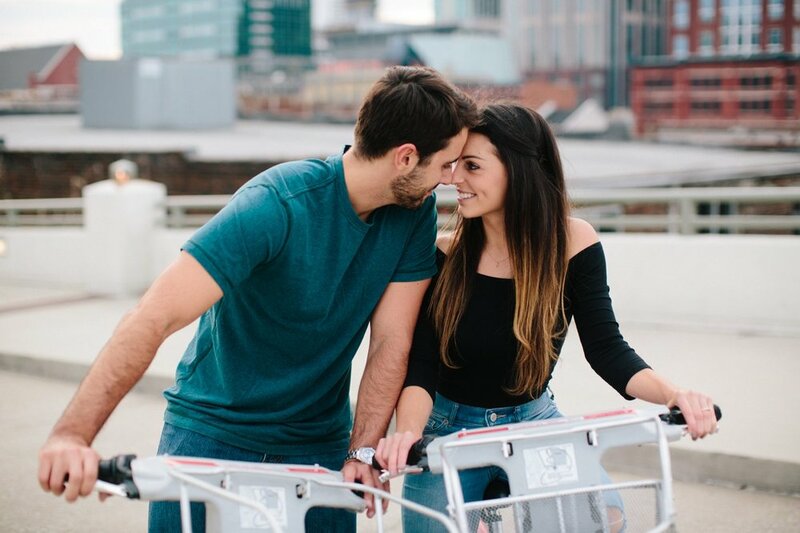 After some serious snuggling, we headed downtown, where we wandered around the pedestrian bridge, taking in the views of the city and letting the beautiful skyline become our backdrop. 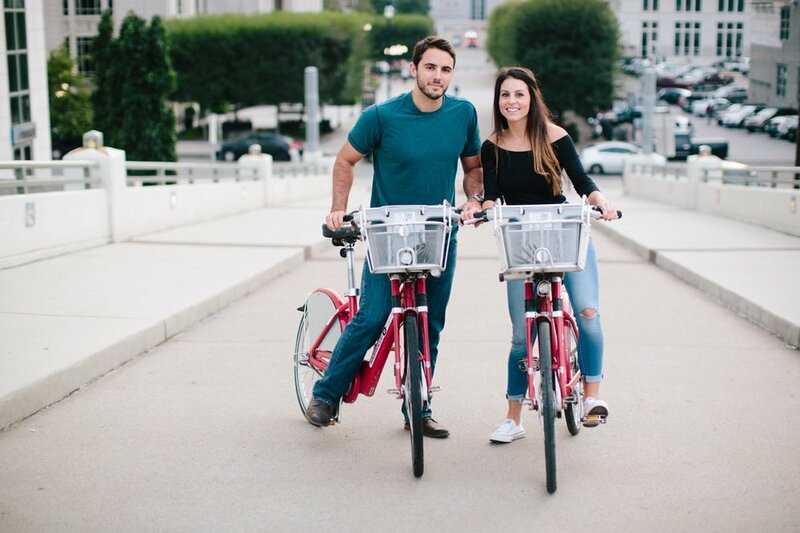 Kaitlyn had come up with the fun idea to rent some bicycles for the remainder of their session, and I think it's safe to say that we all got our workout in during that part of the session! 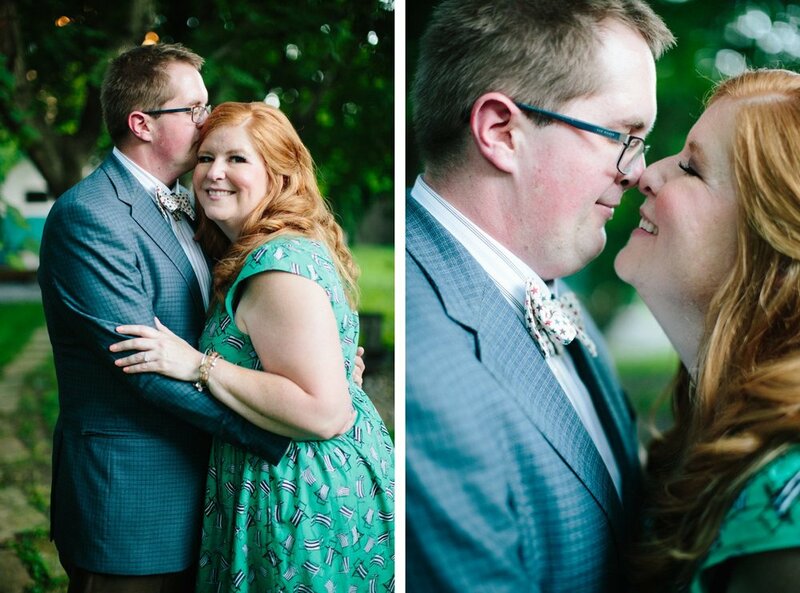 It was truly an honor to document such an exciting time for these two! 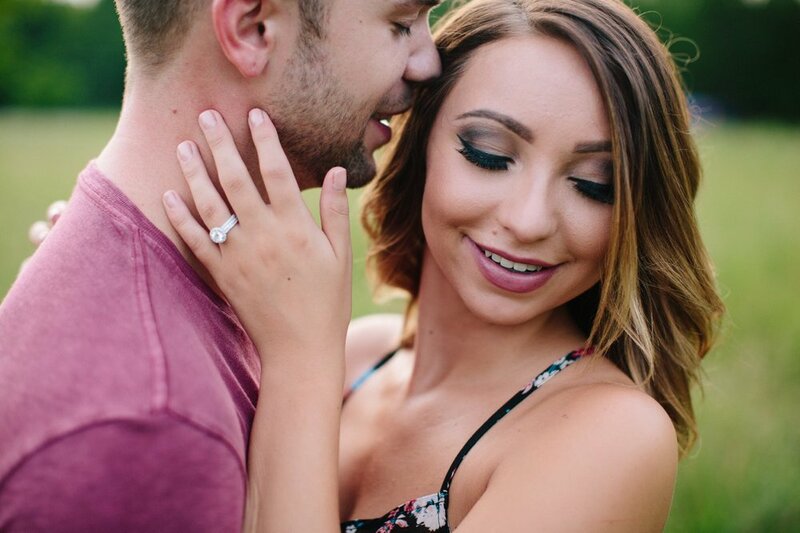 Cody and Kaitlyn, I wish you all the best in your future! Thank you so much for trusting me to tell a little bit of your story! 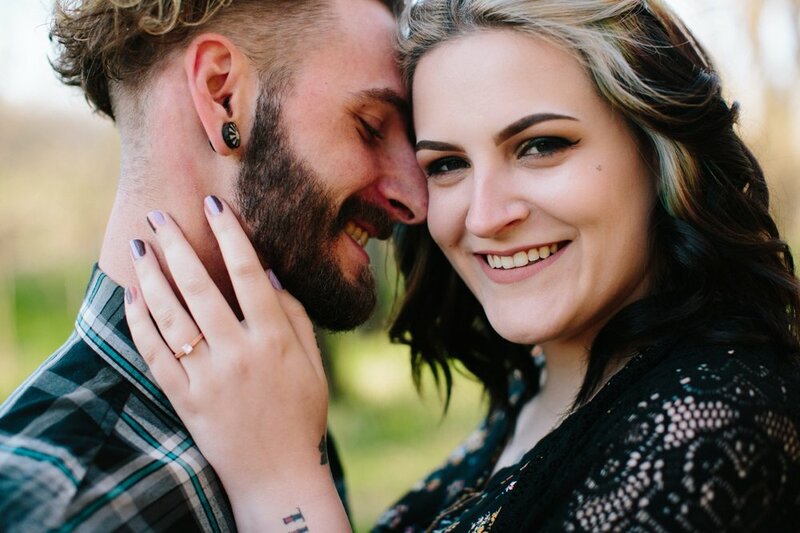 I met Lacie and Noah at Long Hunter State Park a few weeks ago to photograph their engagement session. 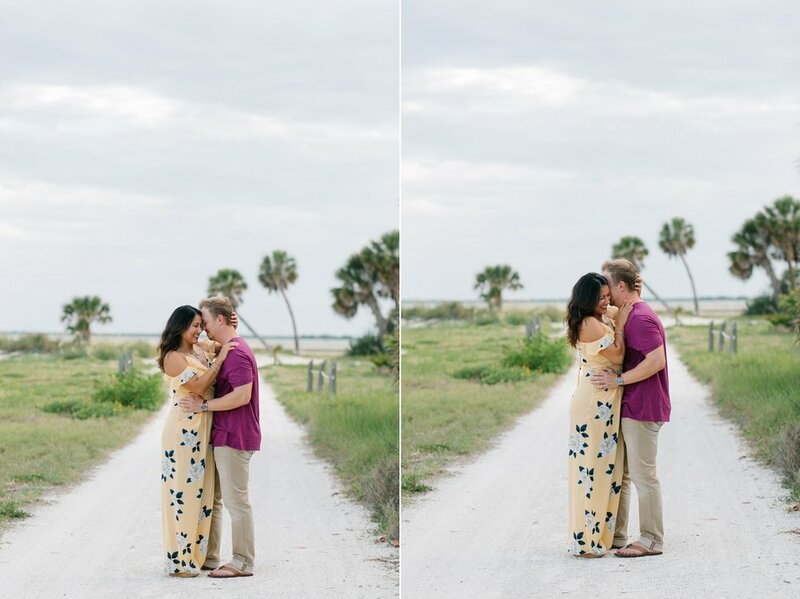 Y'all, this location has been SO popular this year, and you can totally see why! 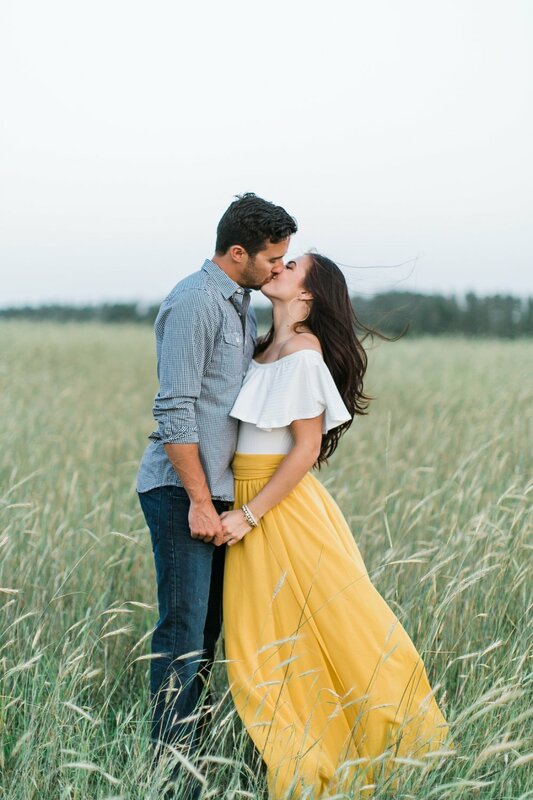 I've just been drooling over that beautiful golden light that we get in that field! The water along the rocks was a little high, so we spent most of our time hanging out in the grass, but these two didn't mind at all! 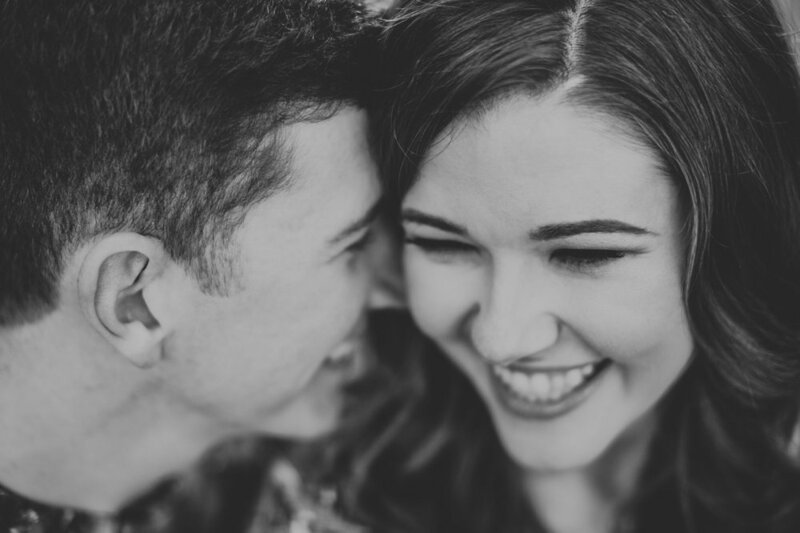 Noah kept Lacie smiling the whole session, whispering sweet somethings in her ear, and making sure she was having a good time! 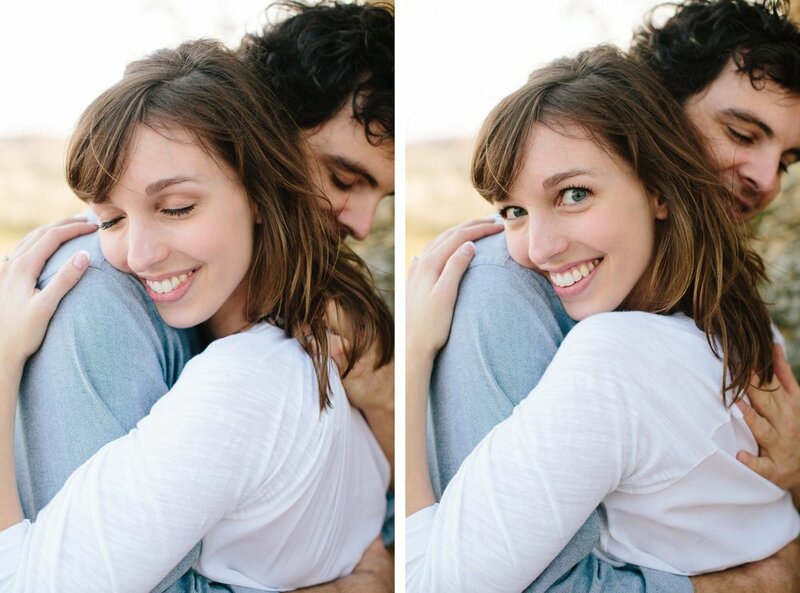 I love a good, snuggly couple! 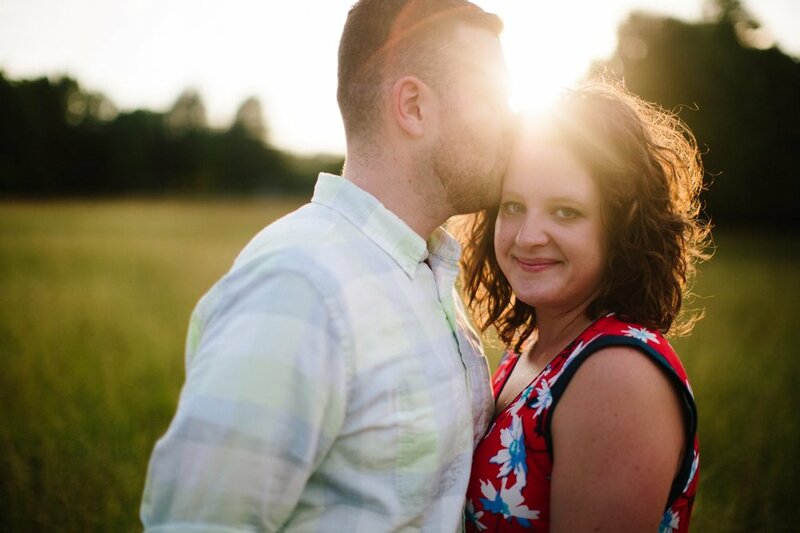 I can't wait to photograph Lacie and Noah's wedding at Homestead Manor in the fall! 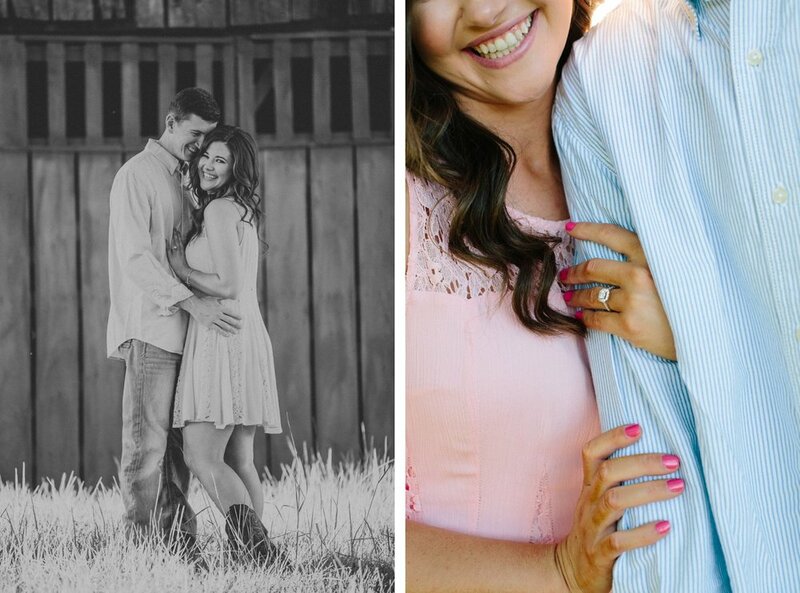 I'm also photographing Lacie's best friends wedding the month before, who will also be a bridesmaid in Lacie's wedding! What a small world it is! 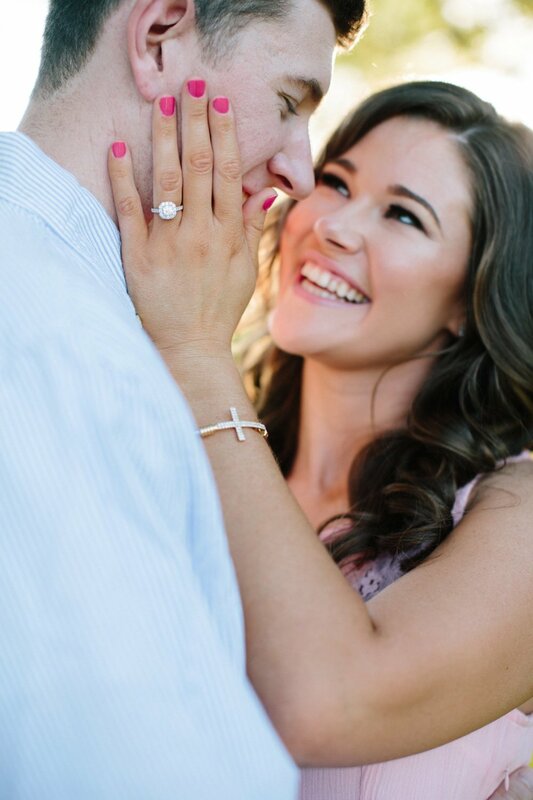 Lacie and Noah, thank you so much for trusting me to document such a beautiful time in your lives! 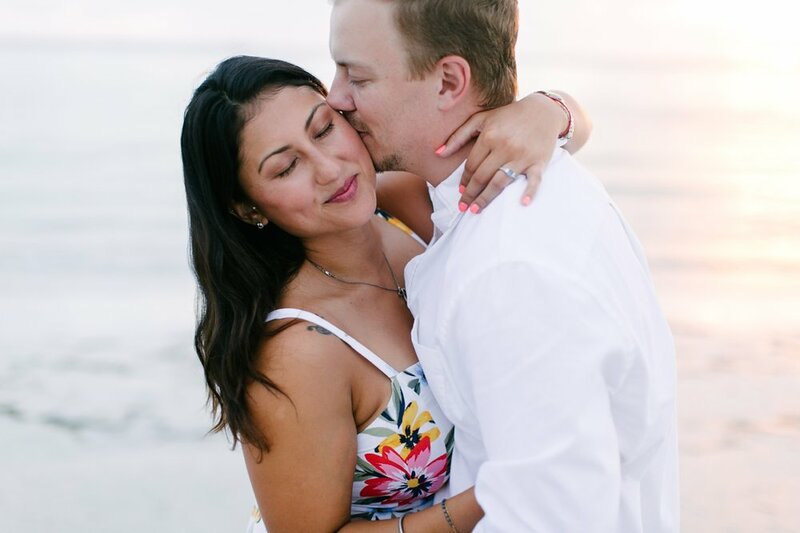 I'm so lucky to get to tell your love story! 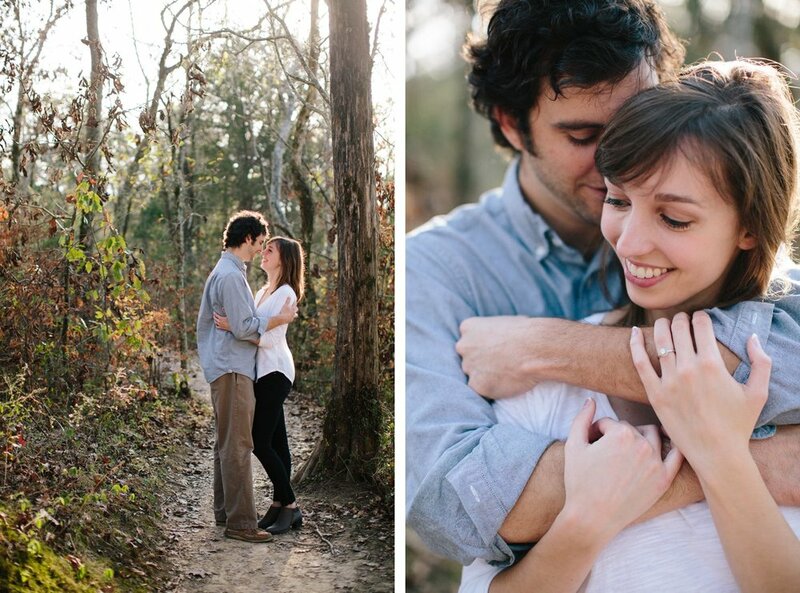 Holly and Nathan are two of the sweetest people I have ever had the pleasure of photographing! 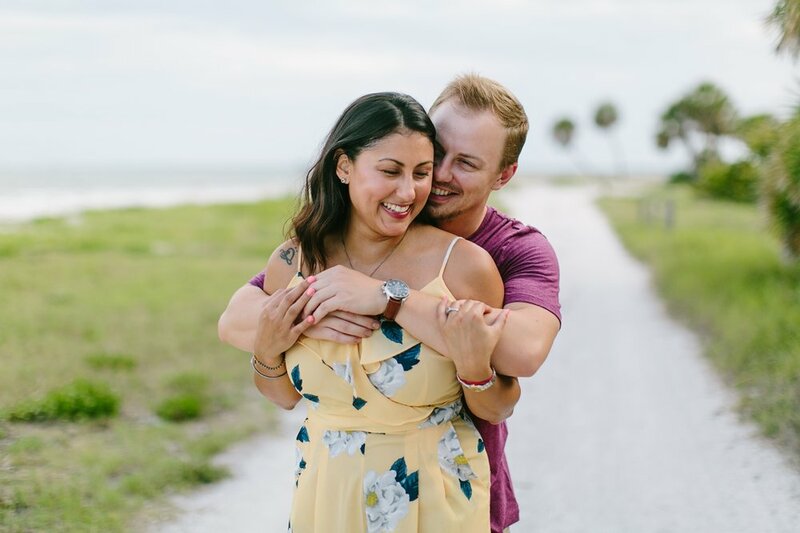 We met at Long Hunter State Park on a beautiful summer day to tell a little bit of their story. Can we just talk about how flippin' gorgeous Holly is for a minute? 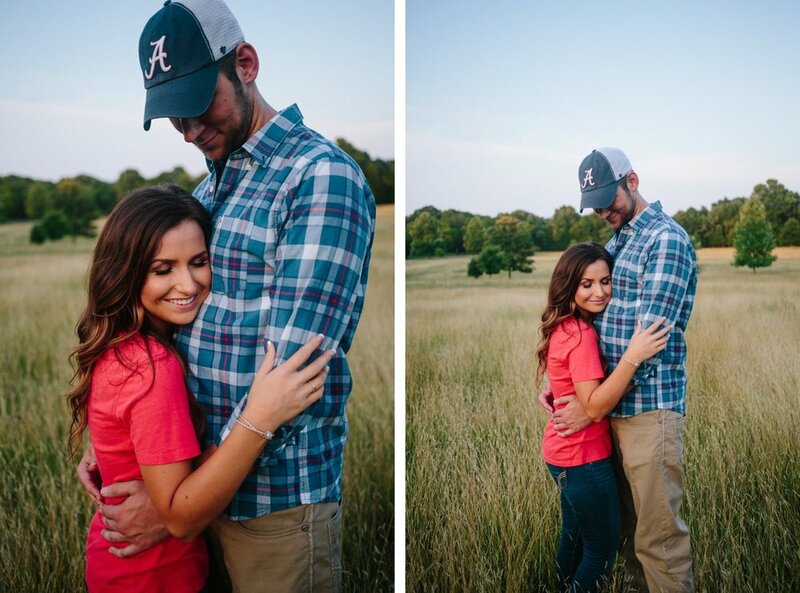 Nathan is one lucky guy! Sometimes, you meet with a couple and you just really hit it off. Luckily, that happens with most of my clients! Sara and I, however, connected on a whole other level. That's easy to do when you both work in the medical field! 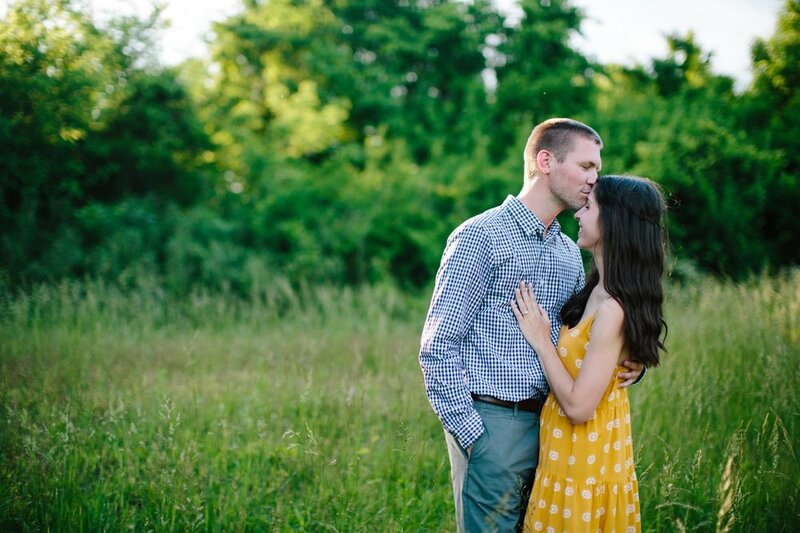 Sara and Chris met me at Long Hunter State Park on what was arguably the hottest day this summer in Nashville. 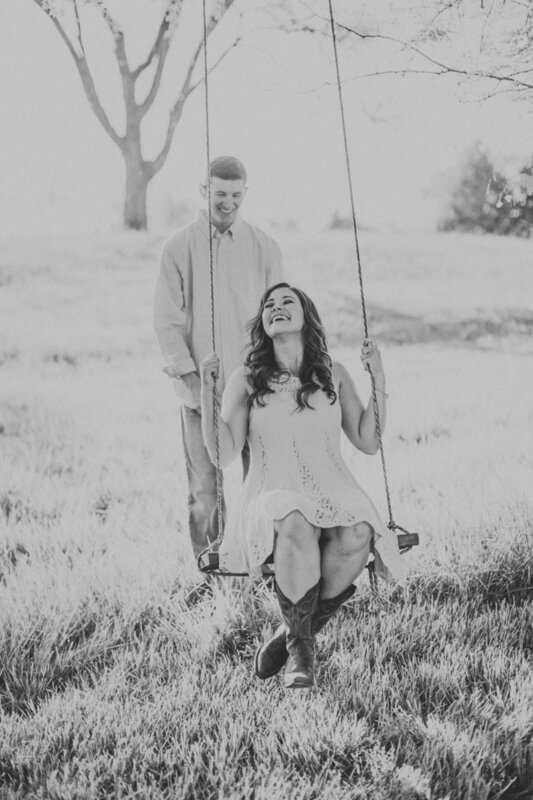 They were such troopers during their session, and Chris knew just how to make Sara smile and laugh all throughout the session! 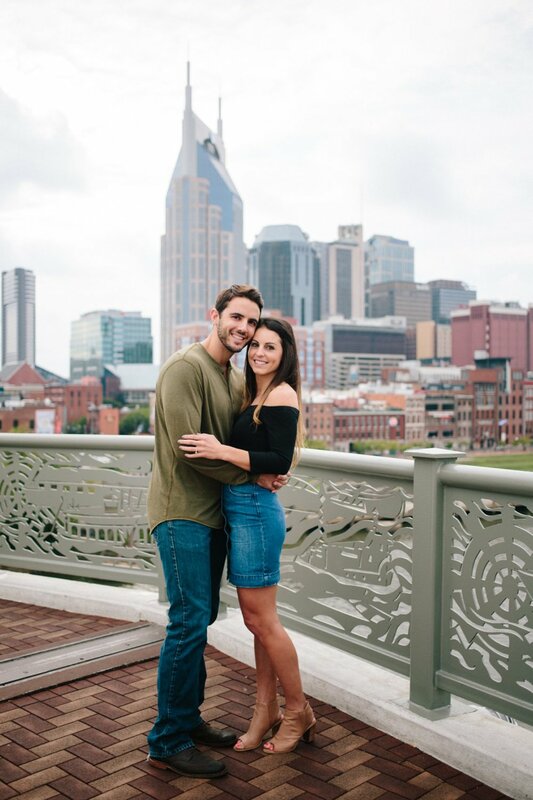 Sara and Chris, I am so excited for your wedding in Nashville in October! 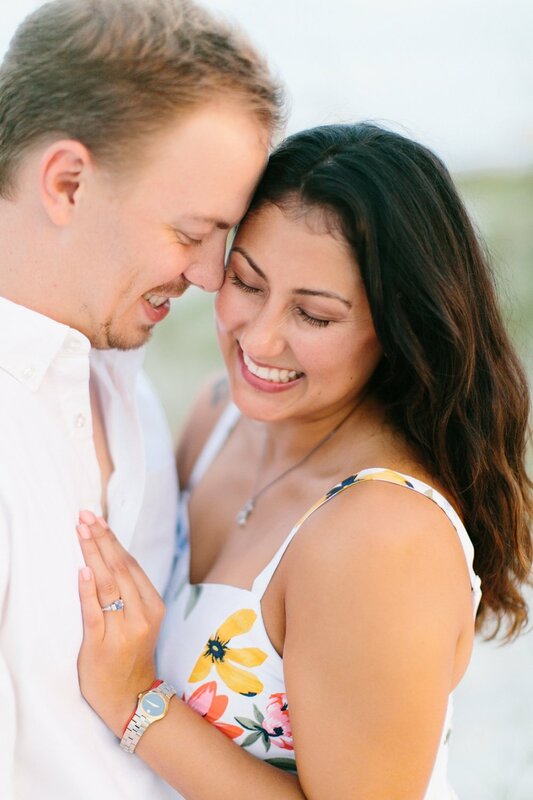 I can't wait to document a little bit more of your love story! My clients are awesome. Hands down. 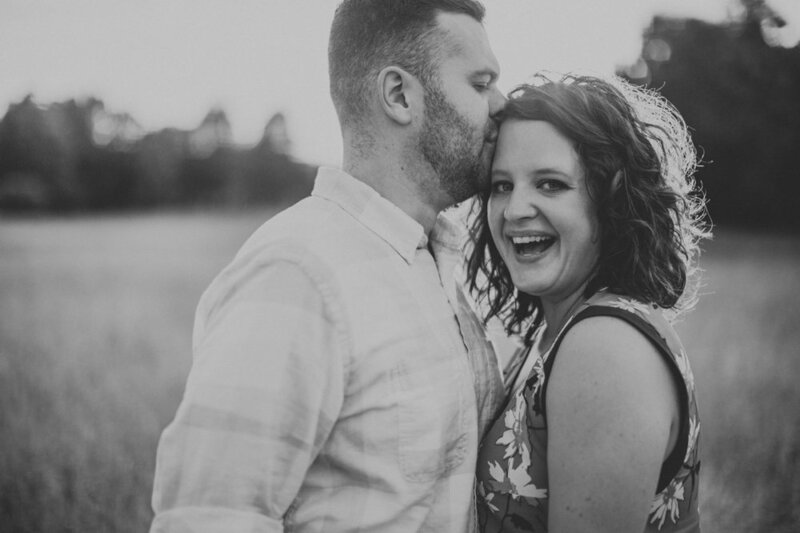 When Kristi and I met over coffee to discuss her and Jason's wedding, we found out that we had way more in common than a love for good photography. We talked all evening about everything from horses to the importance of printing your photographs to our journeys as photographers (there might have been some tears during this part of the conversation, but don't tell!) and our mutual love for organization and themes. 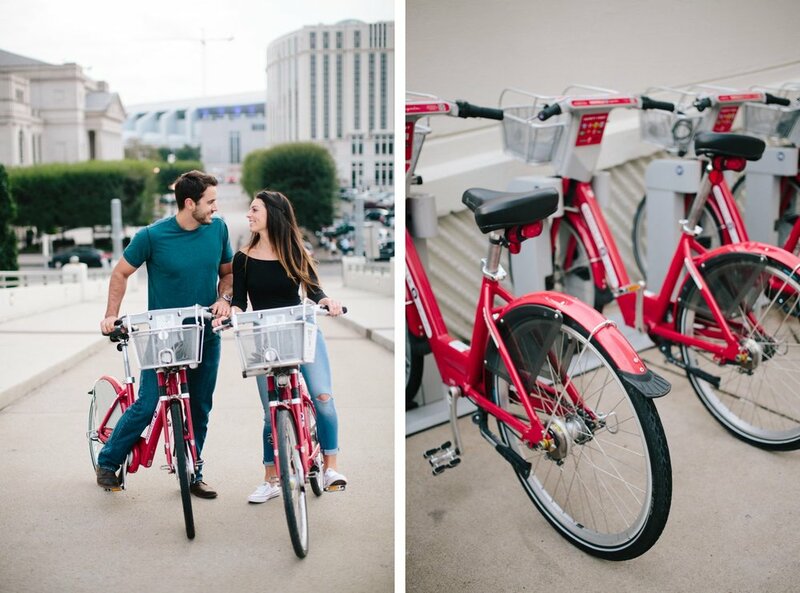 Speaking of themes, can we talk about how awesome this styled engagement session was that we put together ourselves? 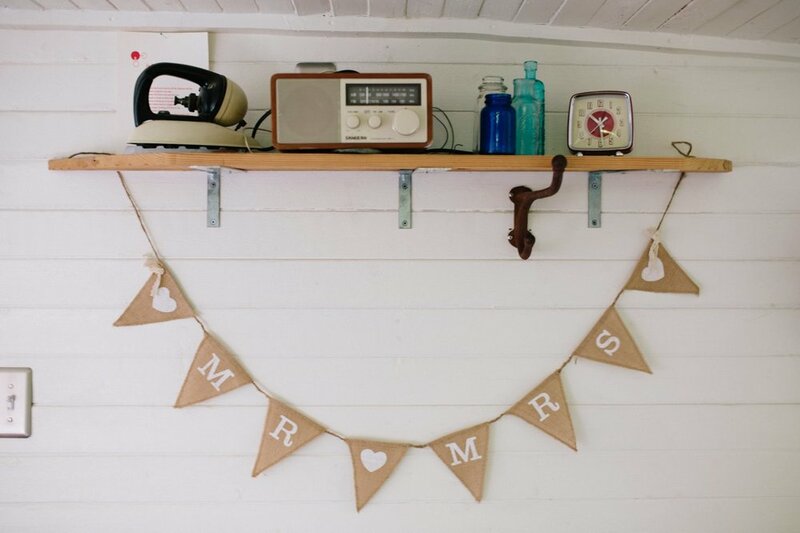 We found this gorgeous little bungalow that fit the vintage travel theme of Kristi and Jason's wedding and boy, did we run with it! Kristi managed to pull together all of the little details, and I'll take any excuse to go shopping so I hit up some of the local craft stores and scored some cool stuff, too. I'm pretty excited for how it turned out! 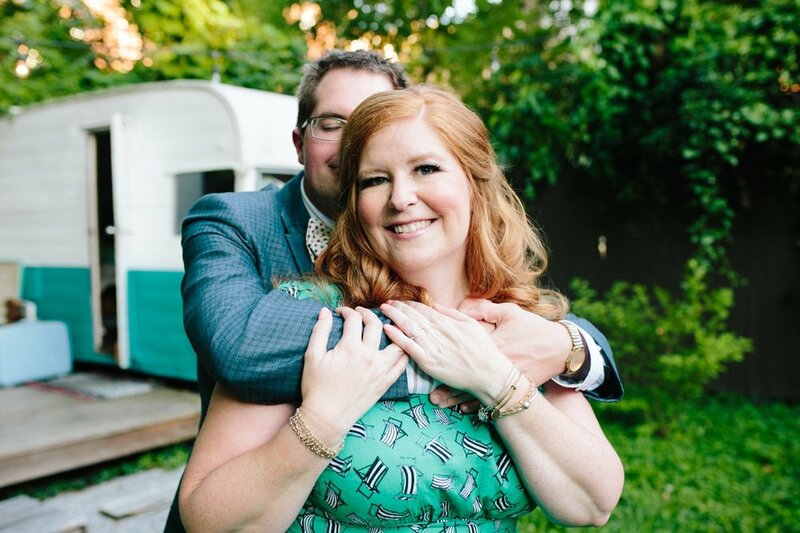 We spent a few hours cooking breakfast and playing in the sunshine, and then wandered down to Five Points in East Nashville, where we wrapped up their session and settled down for a beer and some good conversation. 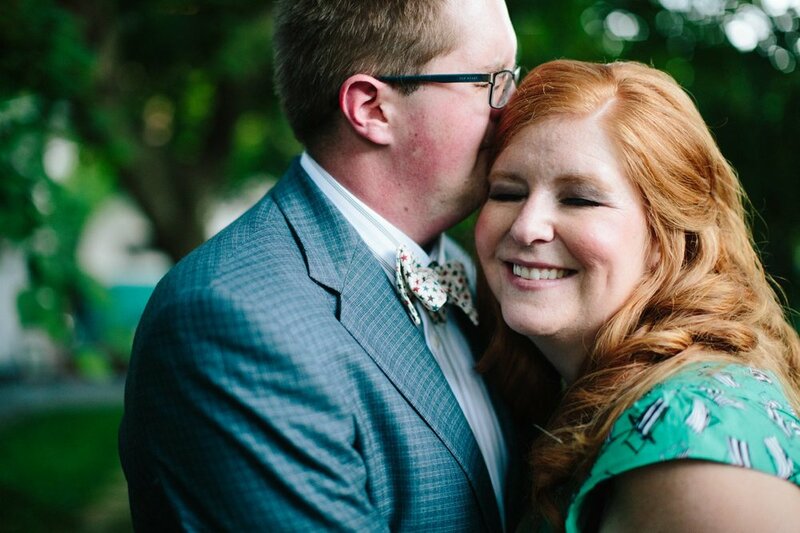 Kristi and Jason, thank you so much for trusting me to document such an exciting time in your lives. 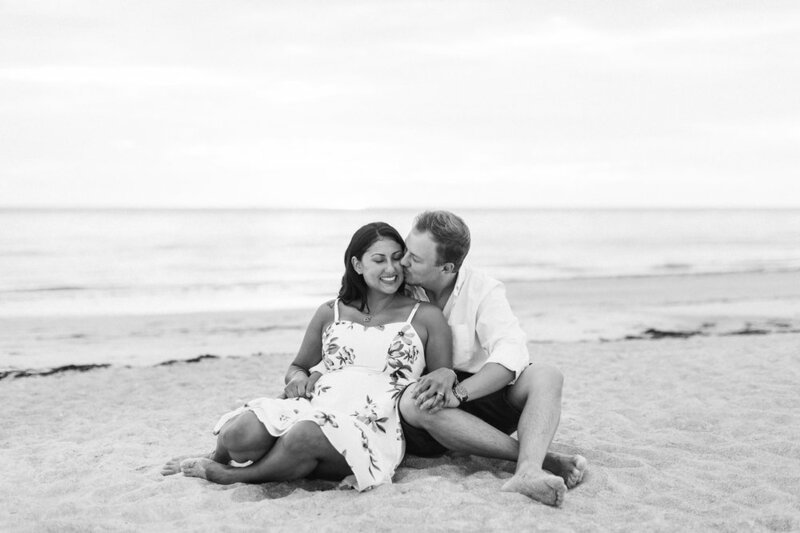 It's an honor to call you both clients AND friends! 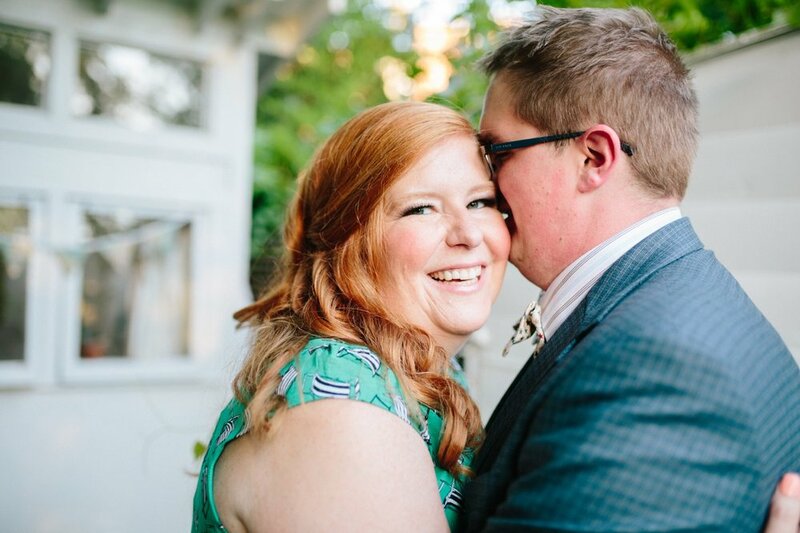 Breanna and Matt were the sweetest couple! 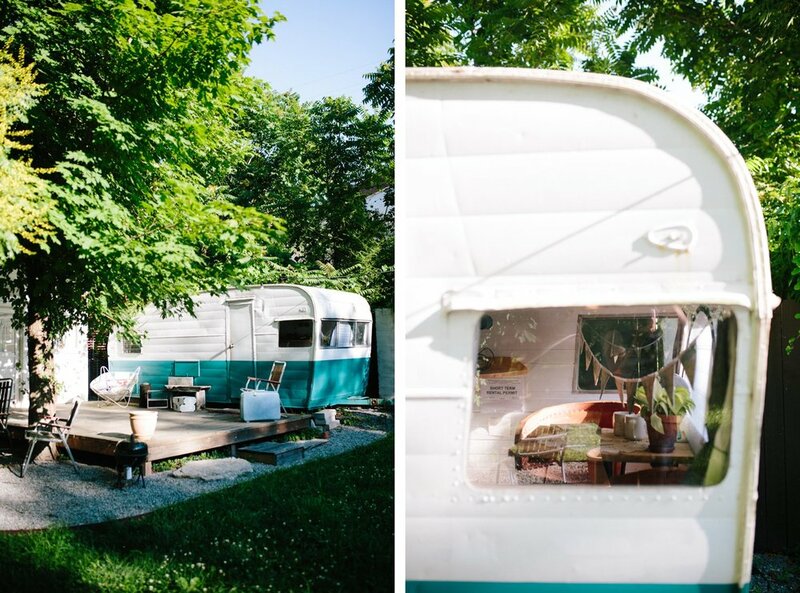 We spent our afternoon together at The Pick Inn, a quaint wedding venue in Gallatin, Tennessee, with a charming, rustic feel and spectacular rolling hills! 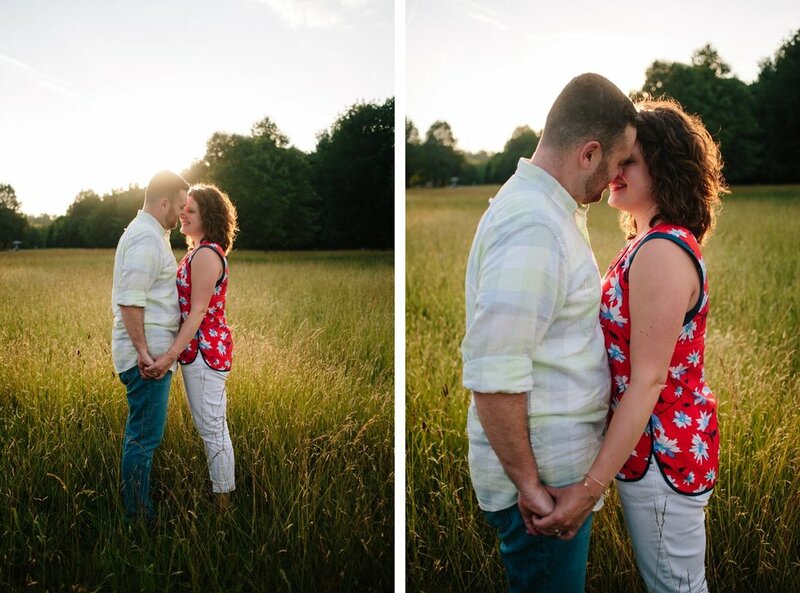 I'm so excited to photograph their wedding in October at this beautiful property! Oh, and did I mention that Breanna is gorgeous?! 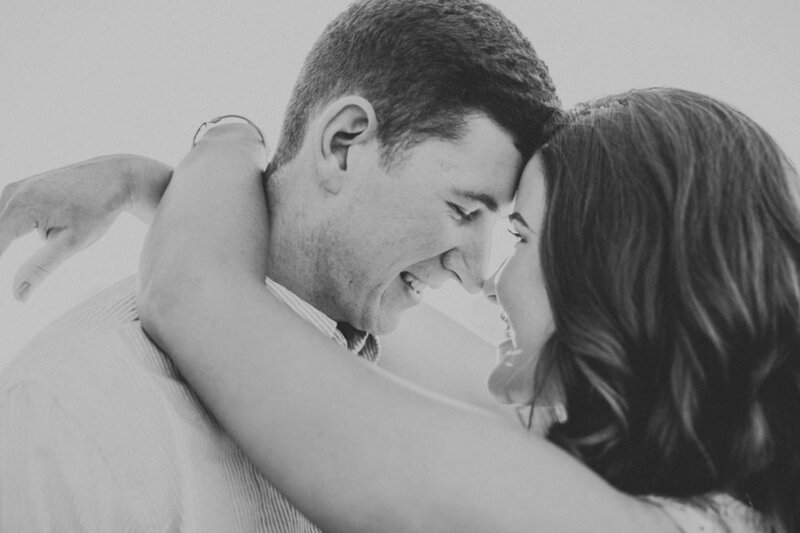 Matt has a knack for making her laugh, and together, they are such a great couple! 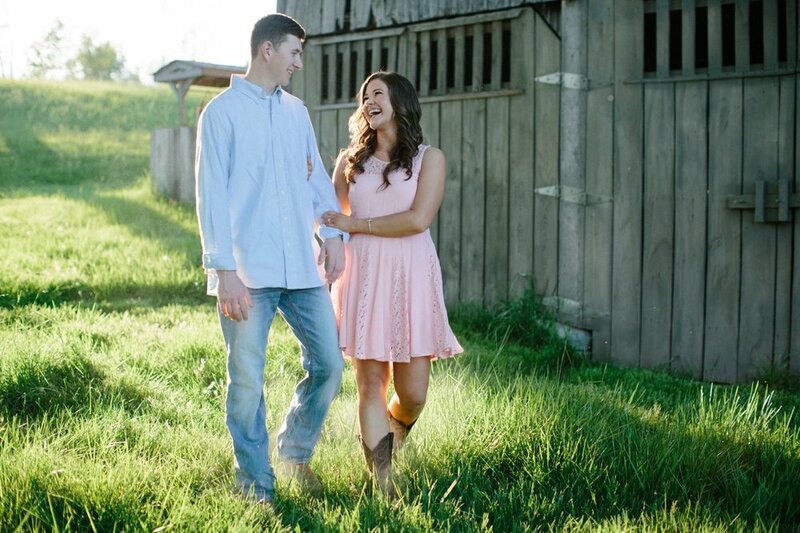 Breanna told me how they met playing softball and were friends for a long time before they started dating. 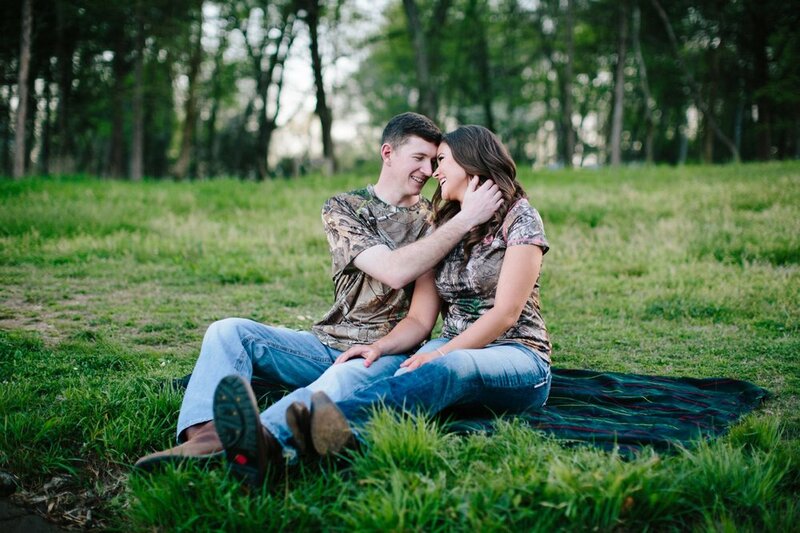 Now, they still enjoy softball, and Matt is teaching Breanna how to fish and hunt! 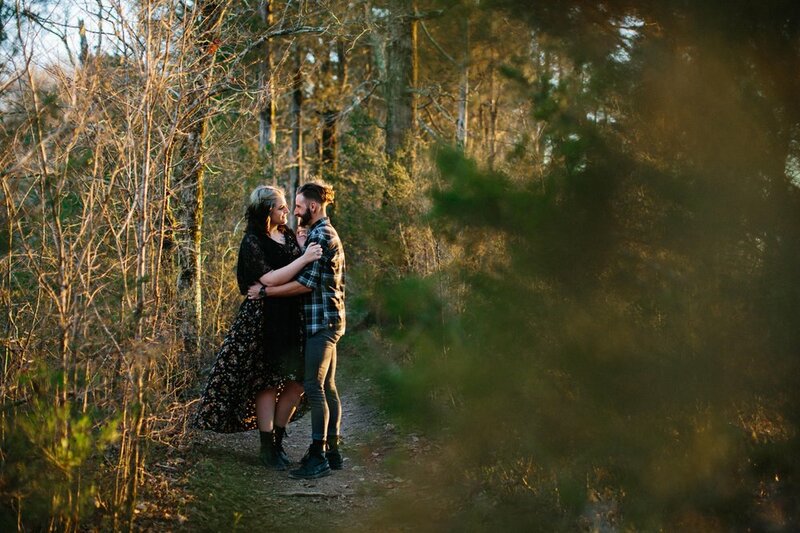 We spent some time at Bledsoe Lake just before the sun set behind the trees and I'm pretty sure these two could model for Real Tree, am I right? 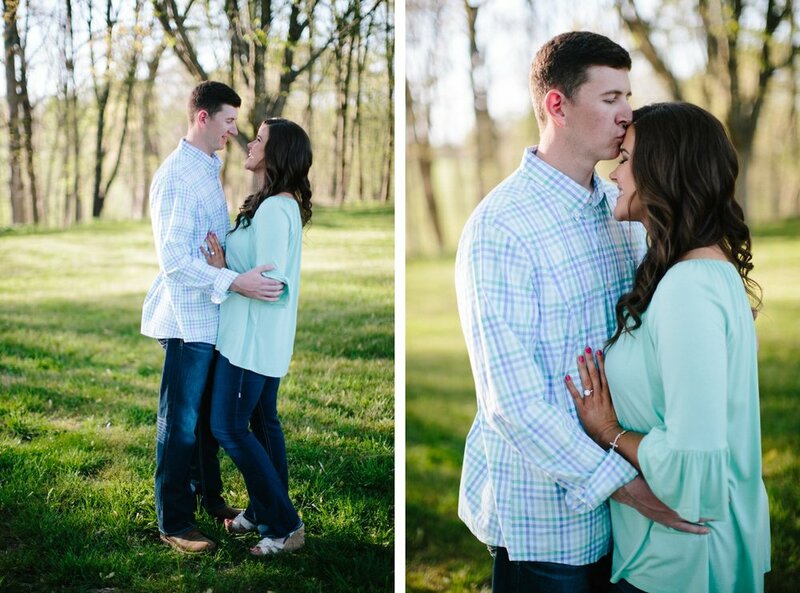 I hope you'll enjoy some of my favorite images from Breanna and Matt's session. 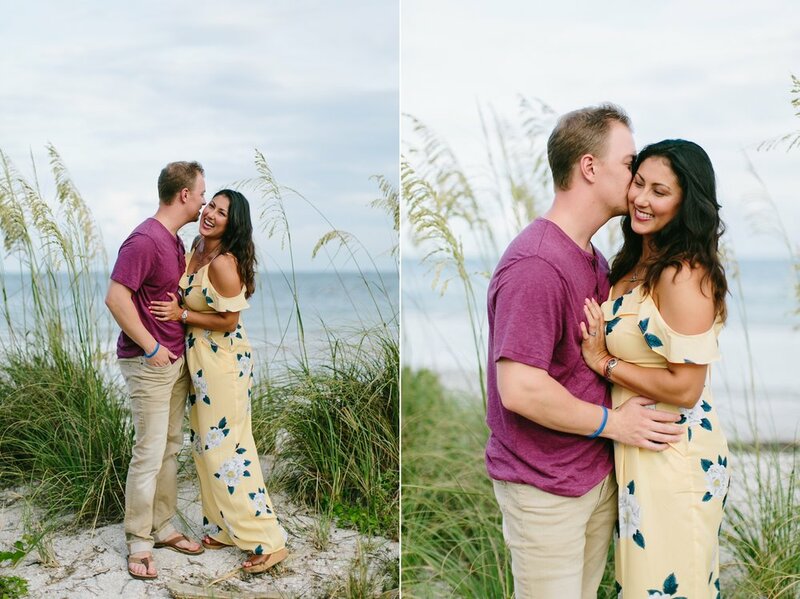 If you'd like to see more images from the session or purchase images from the session, click here! 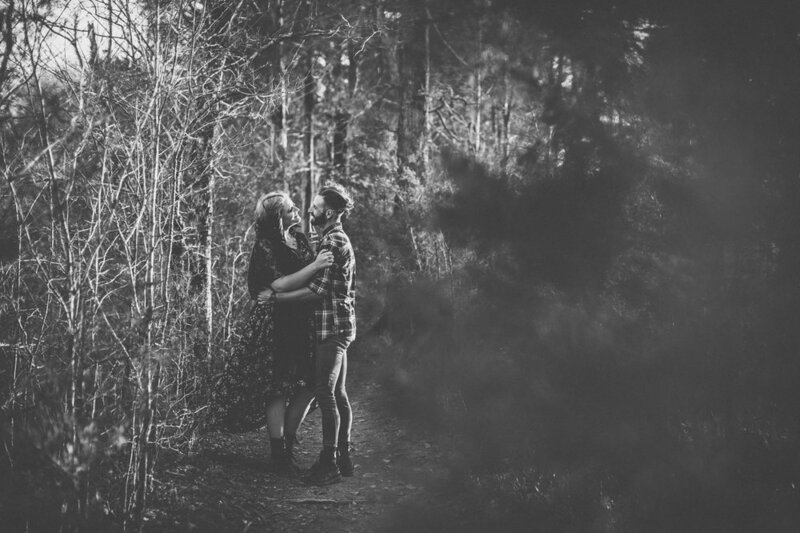 Sharayah and Ronnie are the most rock 'n roll couple I have ever had the pleasure of photographing. 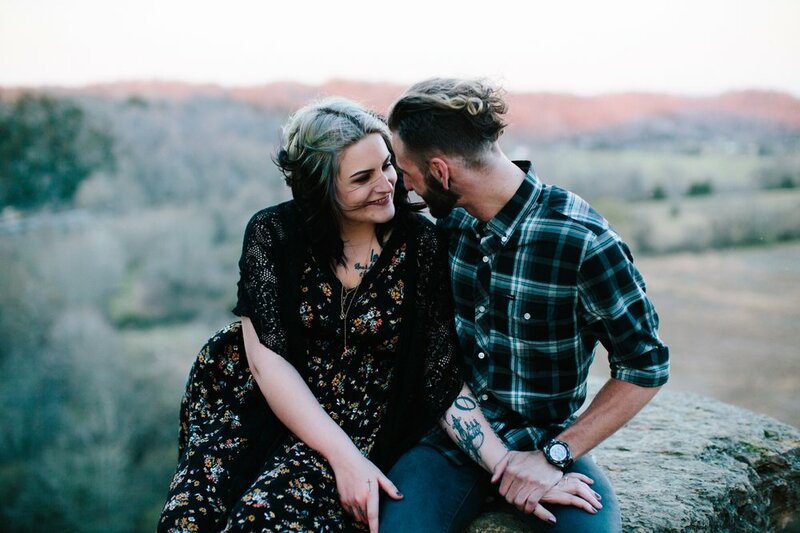 Ronnie and his pretty lady joined us during our Looks Like Film Tennessee meetup at Long Hunter State Park and the style and vibe they brought with them was literal perfection. Ronnie is a talented drummer and plays with The Finale right here in Nashville! Sharayah is a bit new to Nashville, but fits right in with her gorgeous rocker chick style! 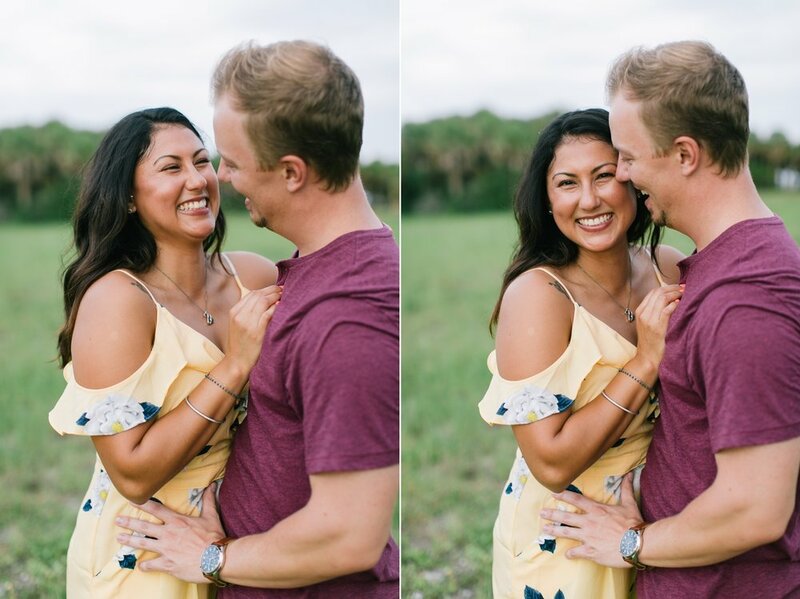 Check out the images that I created with these two below, and be sure to leave them some love!